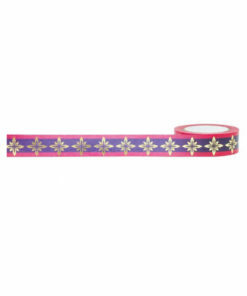 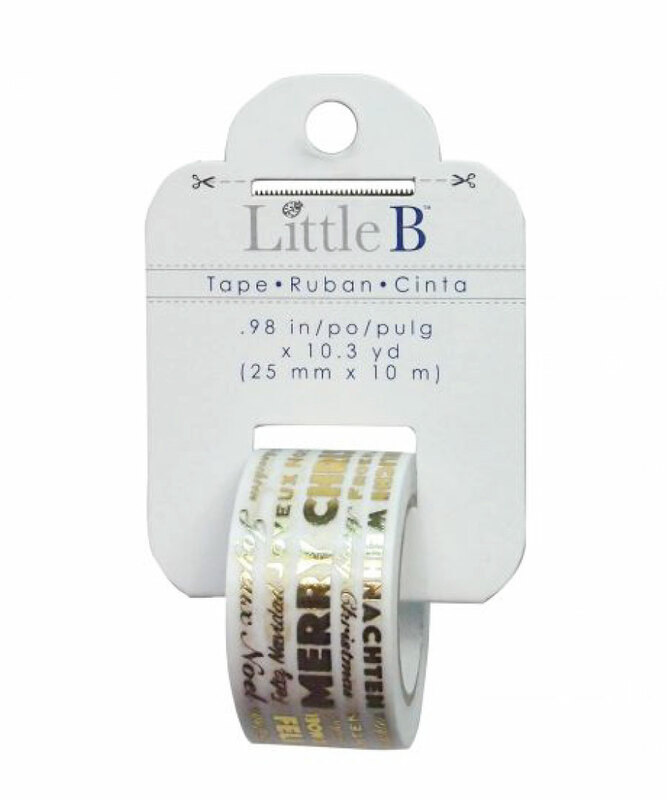 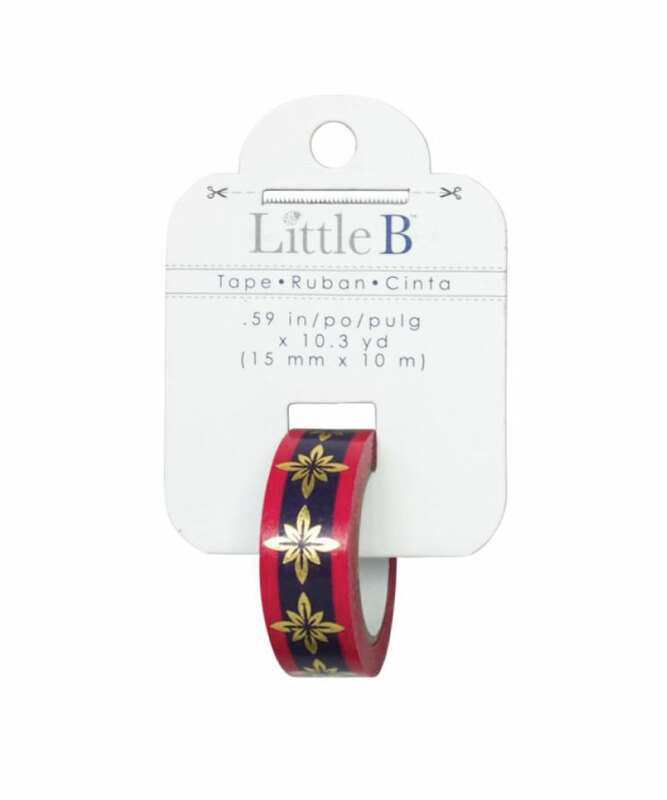 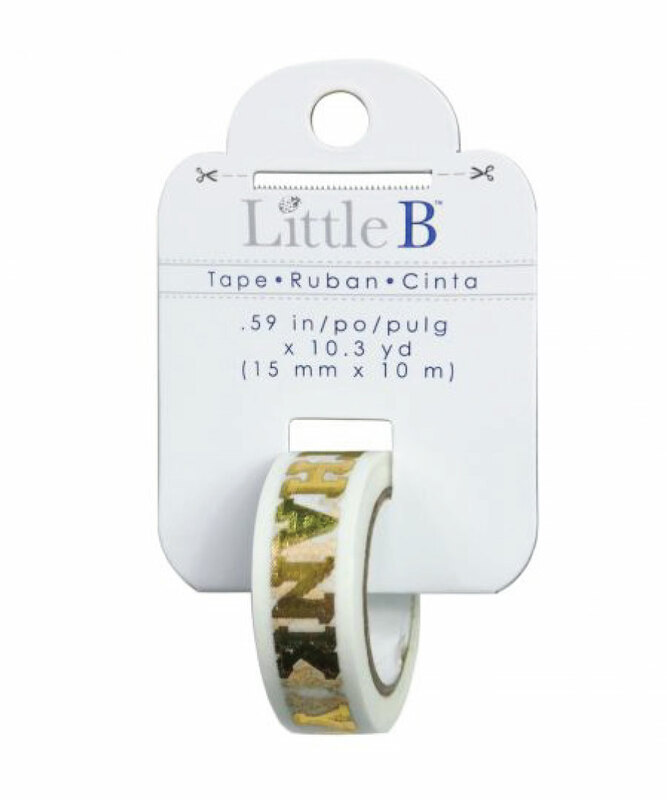 LittleB is an American brand. 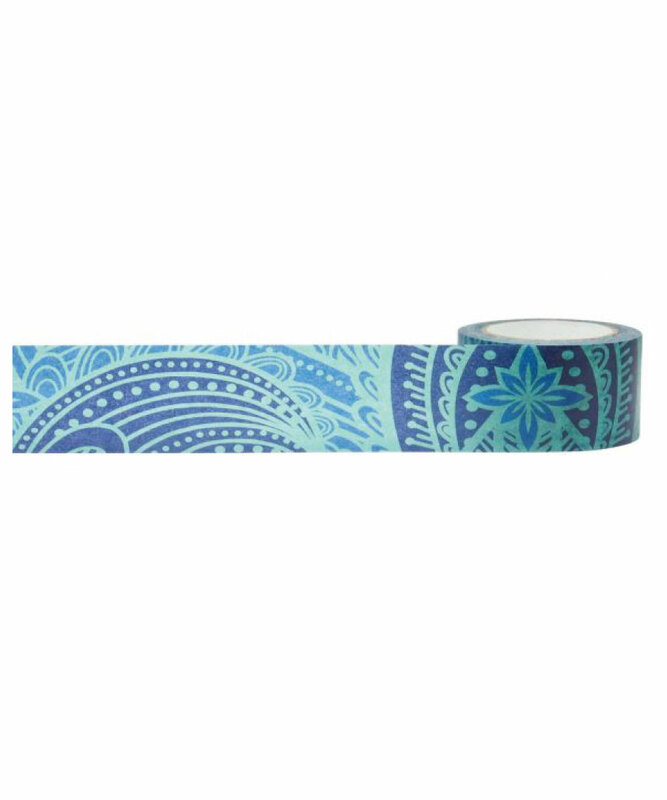 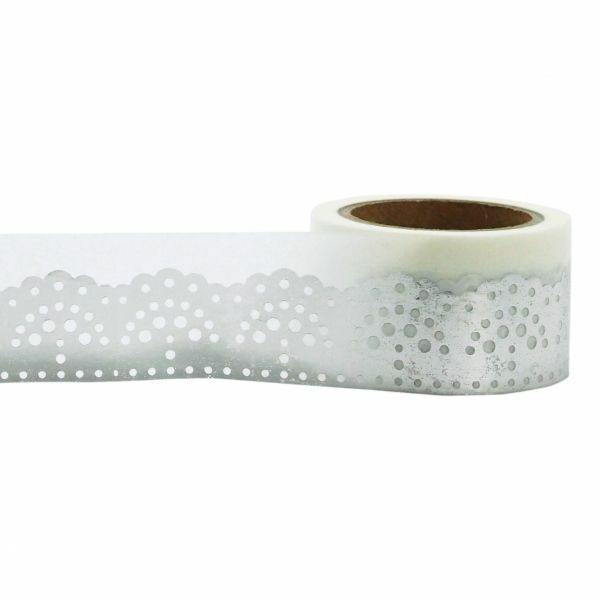 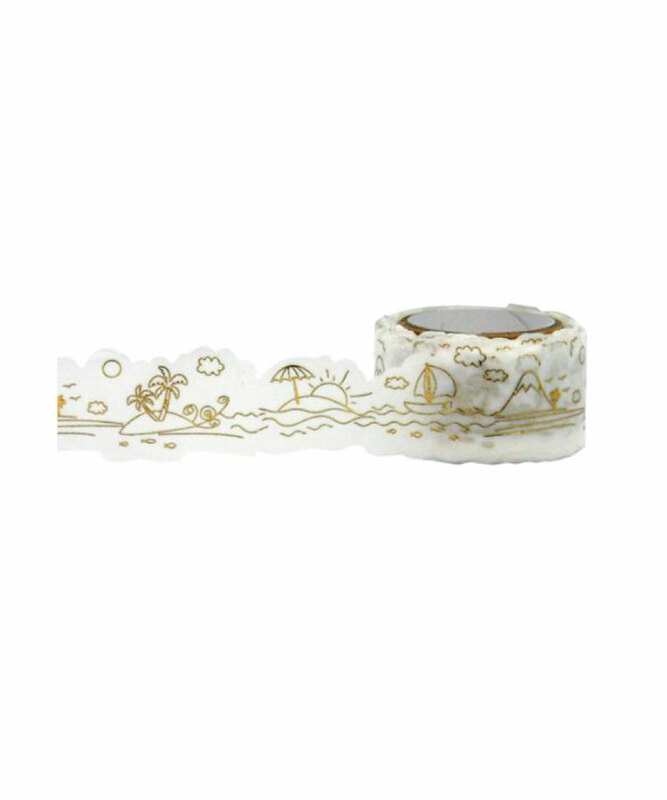 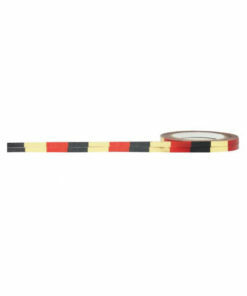 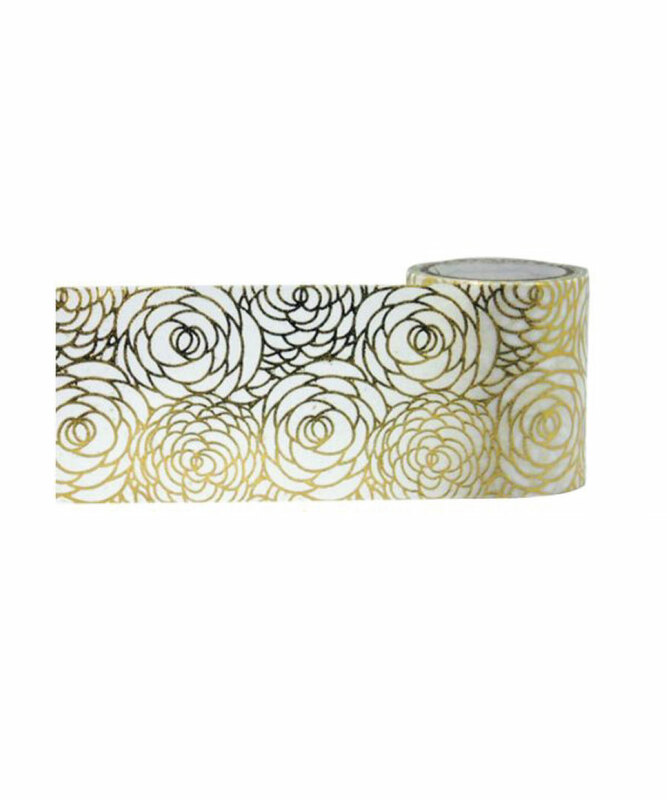 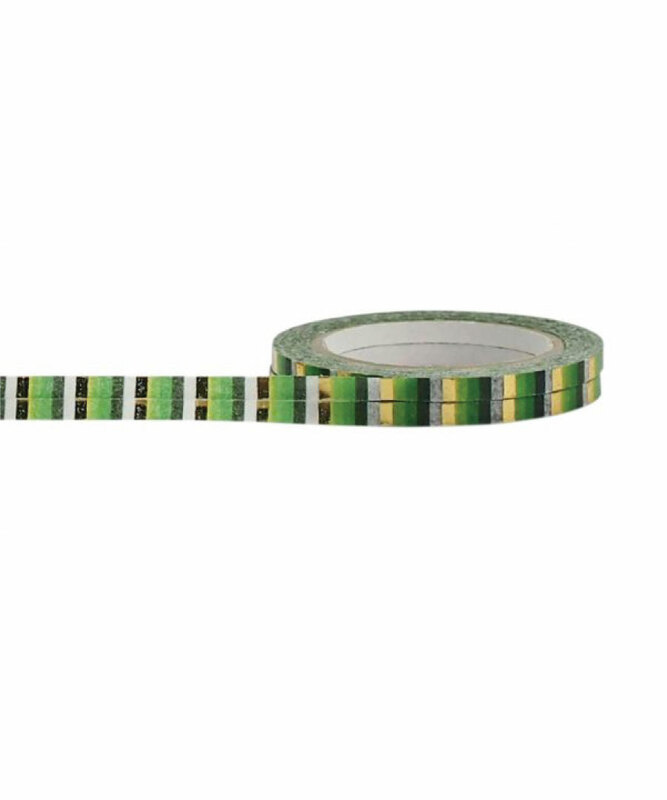 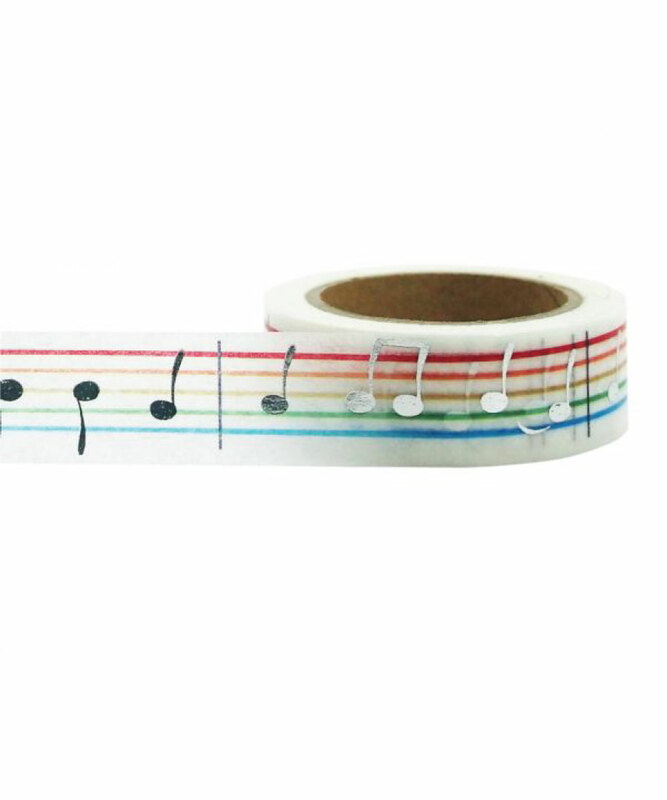 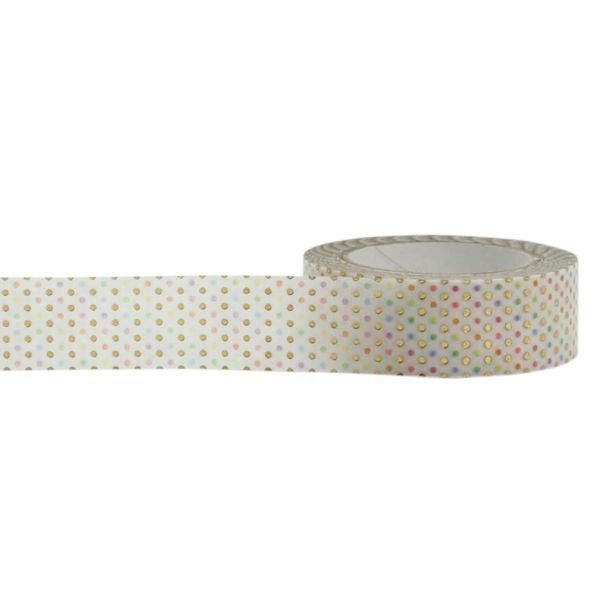 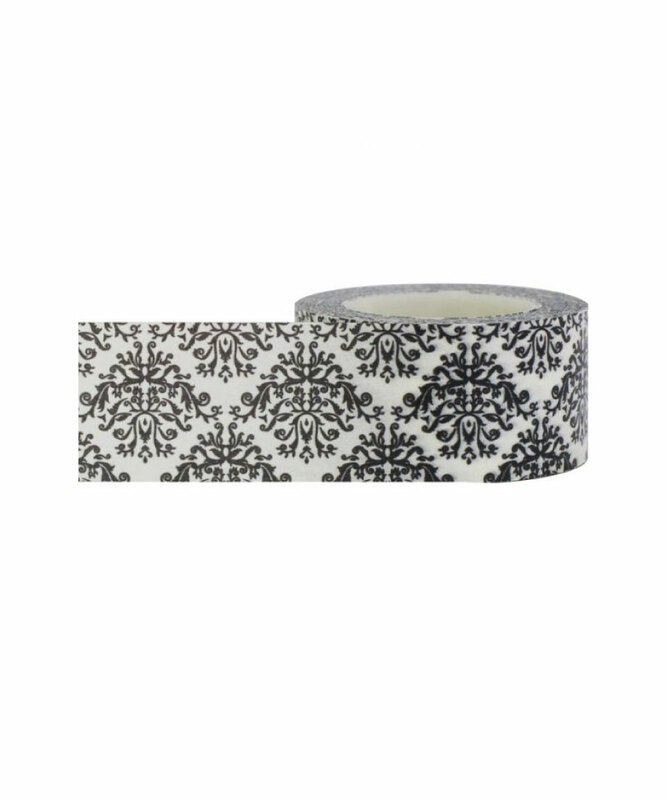 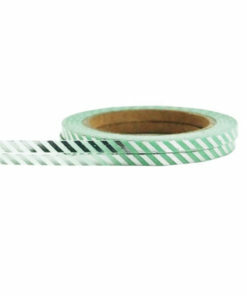 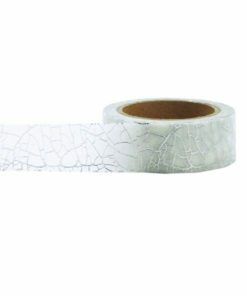 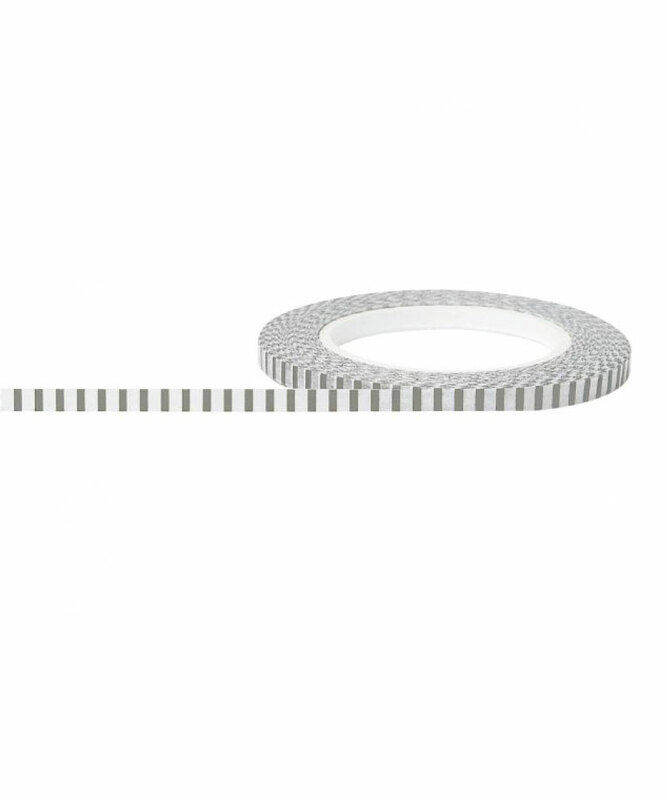 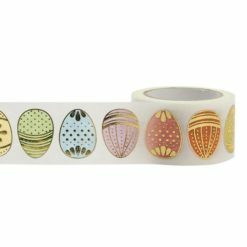 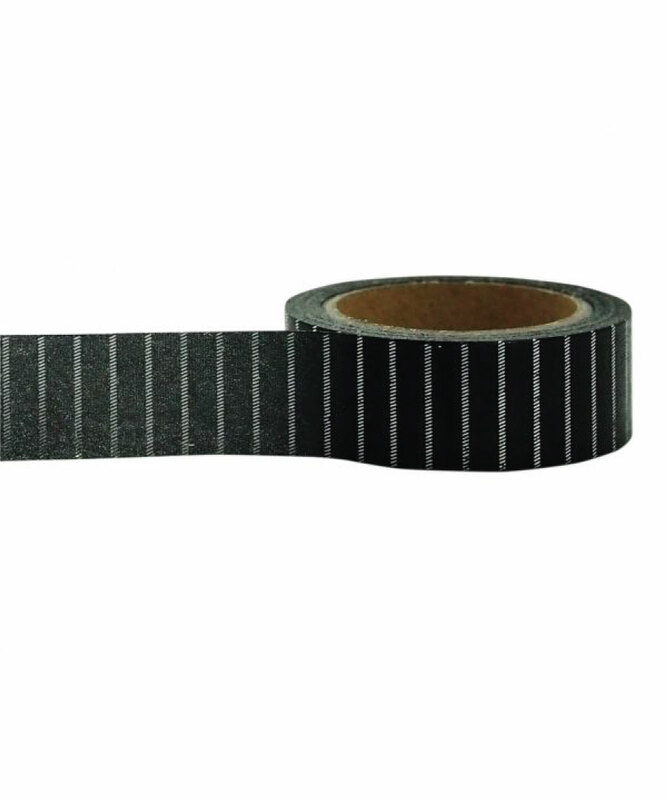 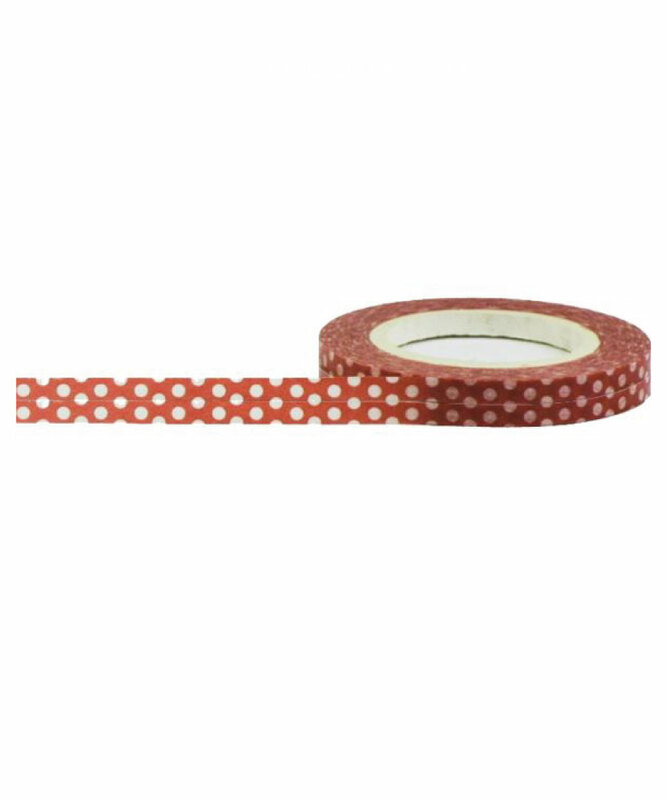 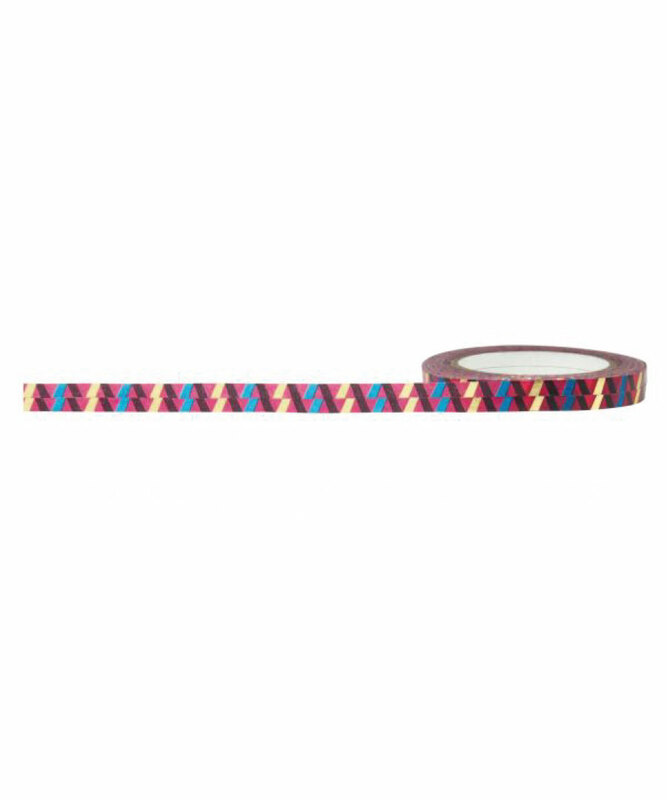 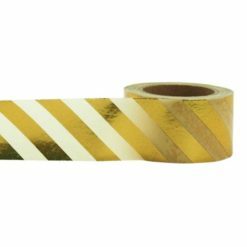 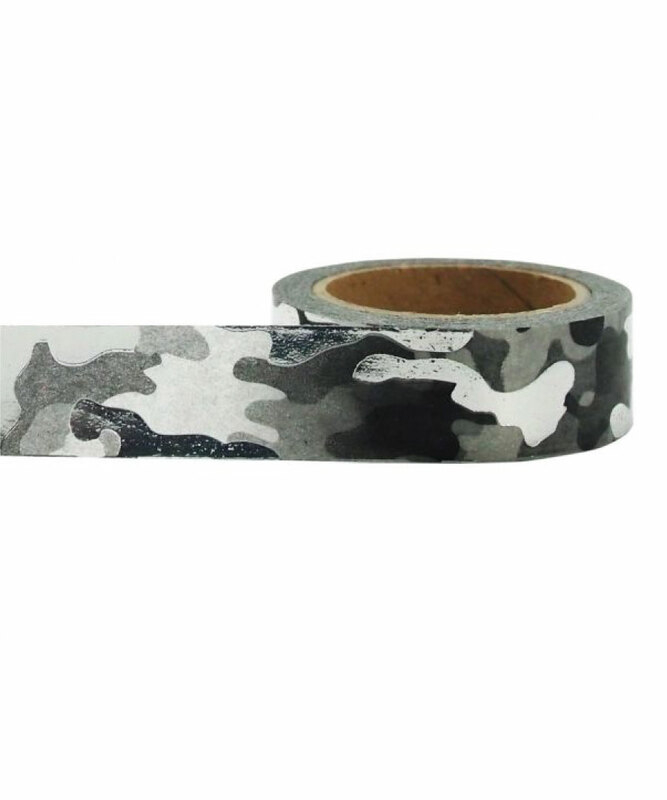 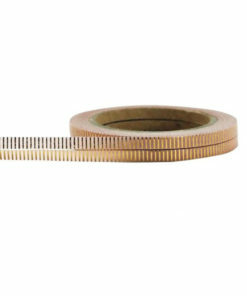 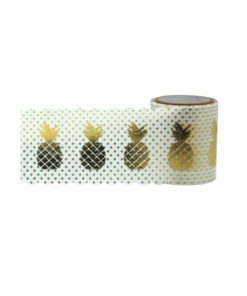 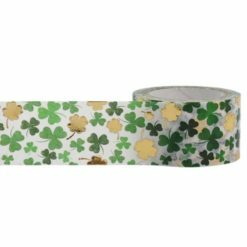 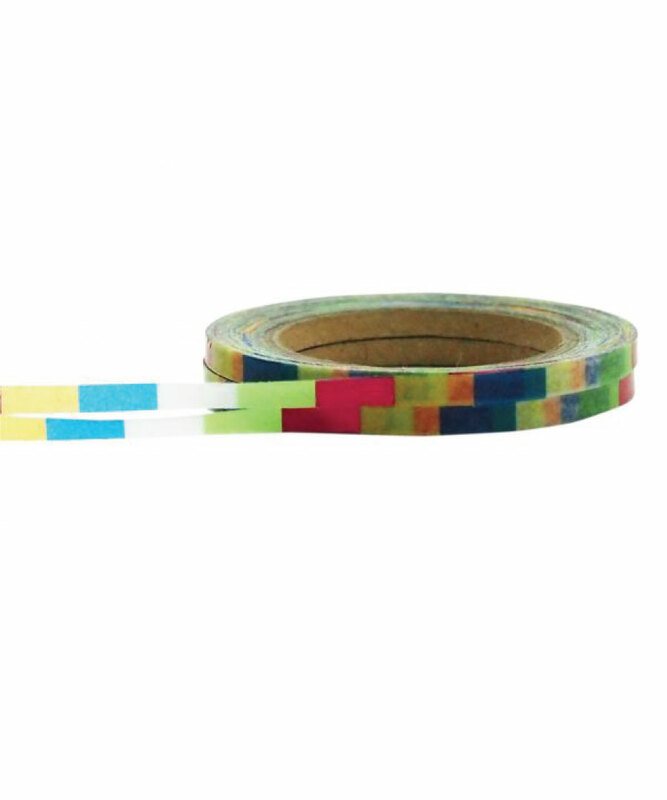 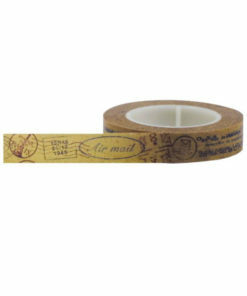 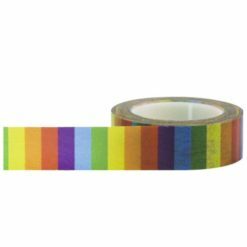 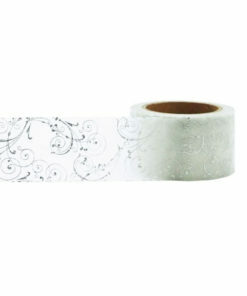 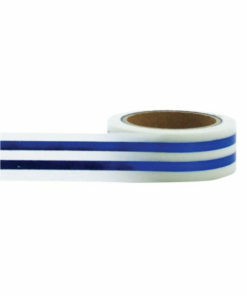 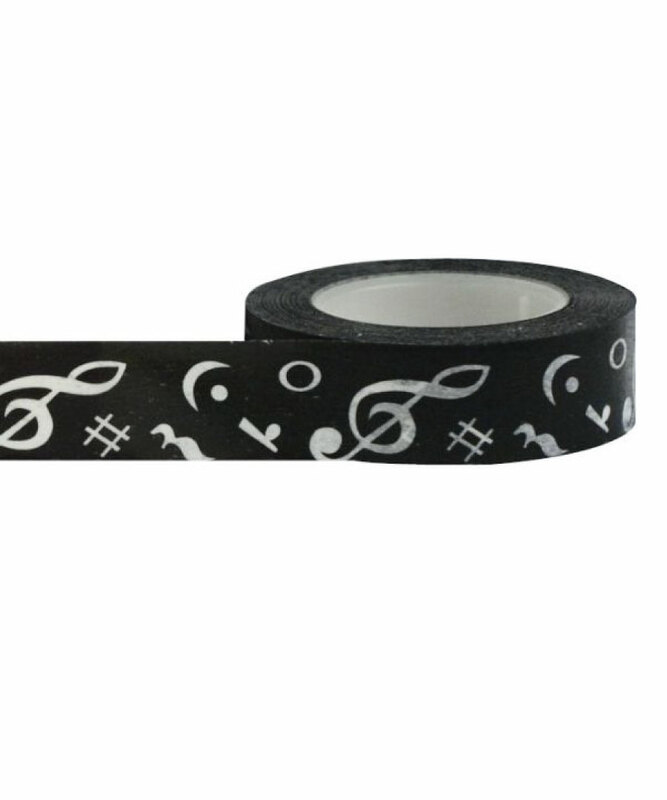 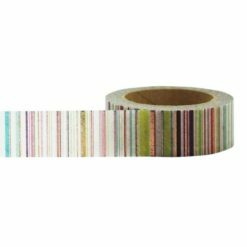 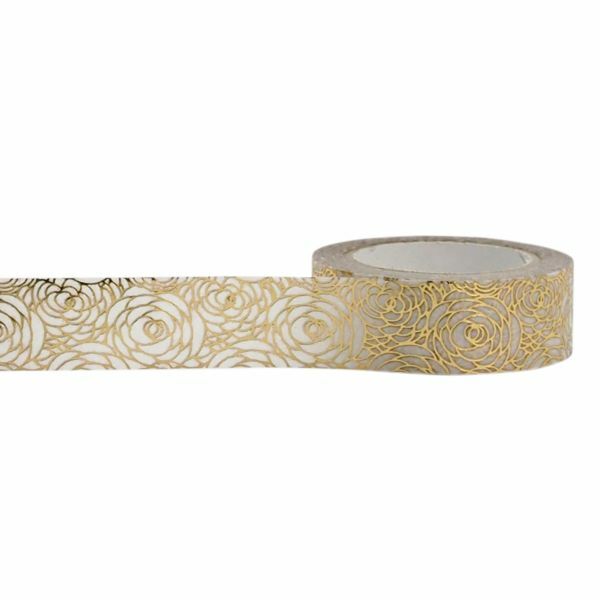 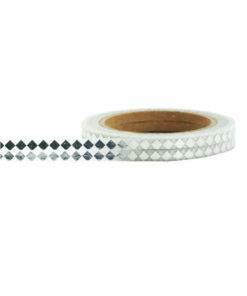 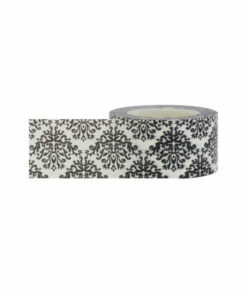 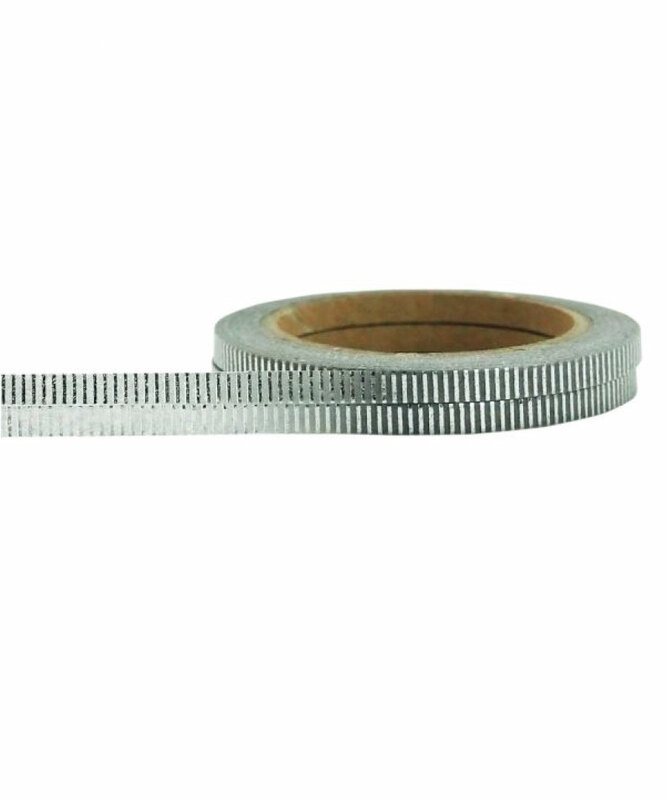 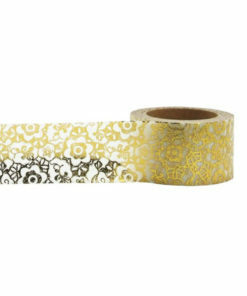 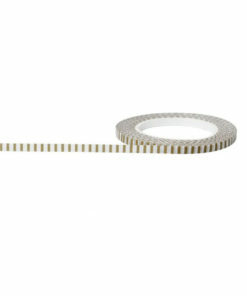 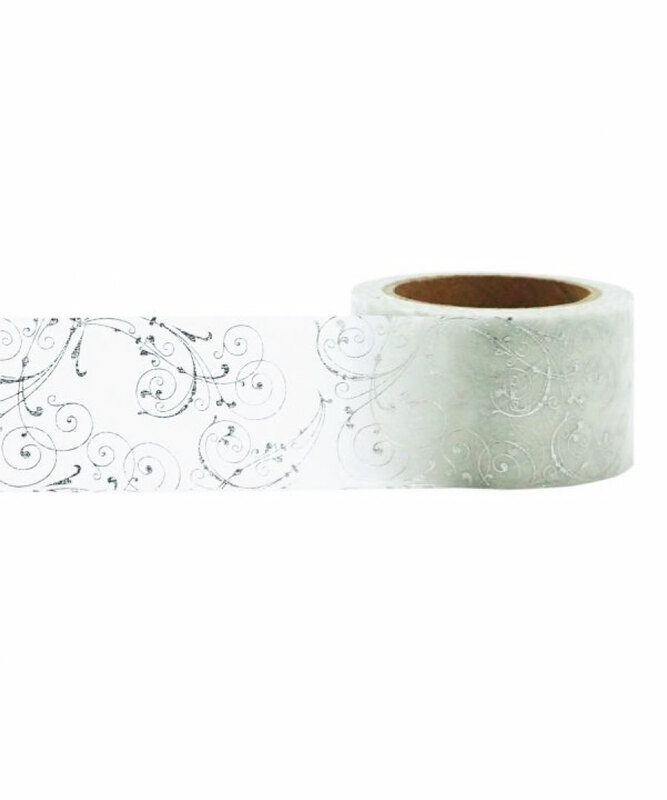 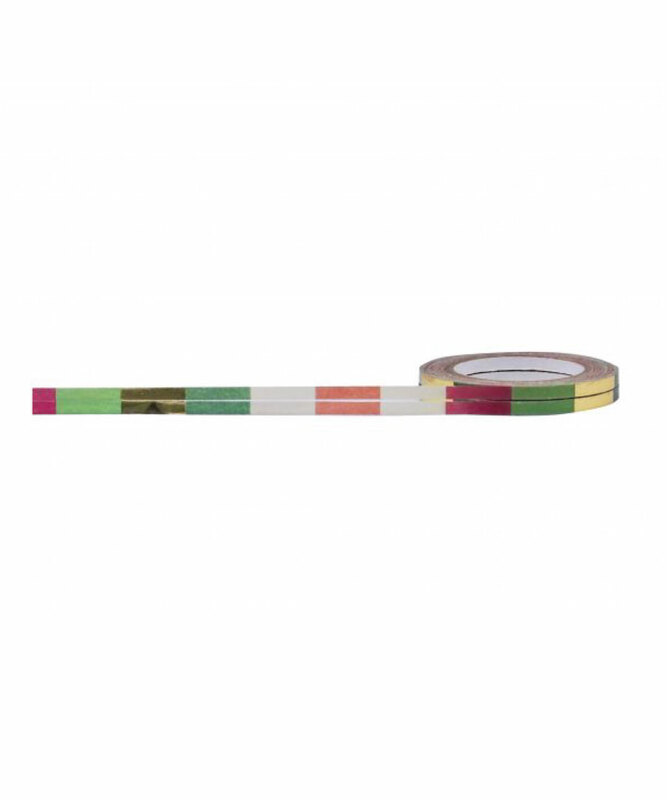 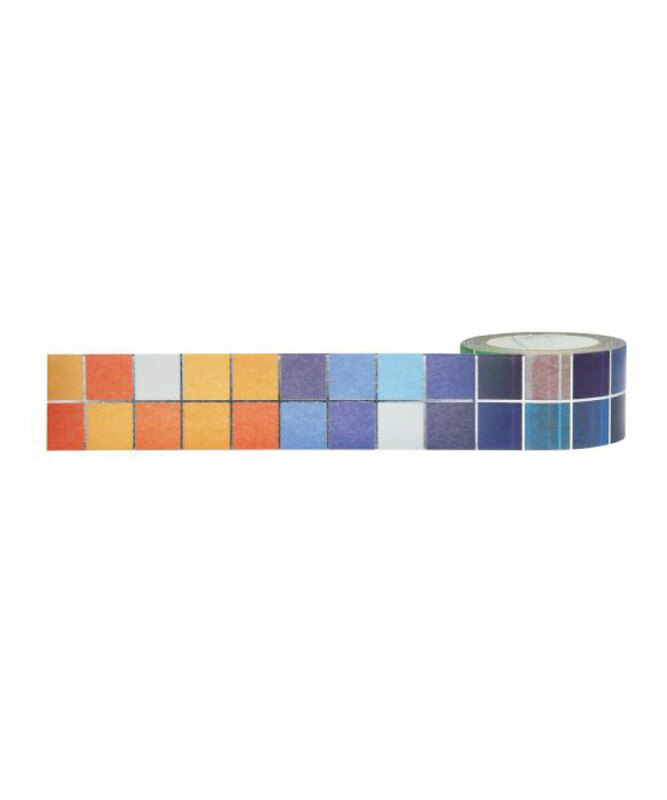 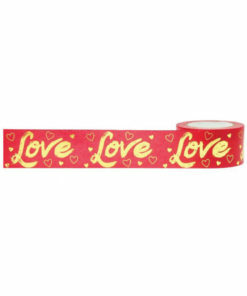 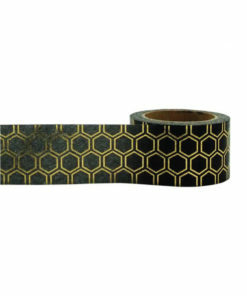 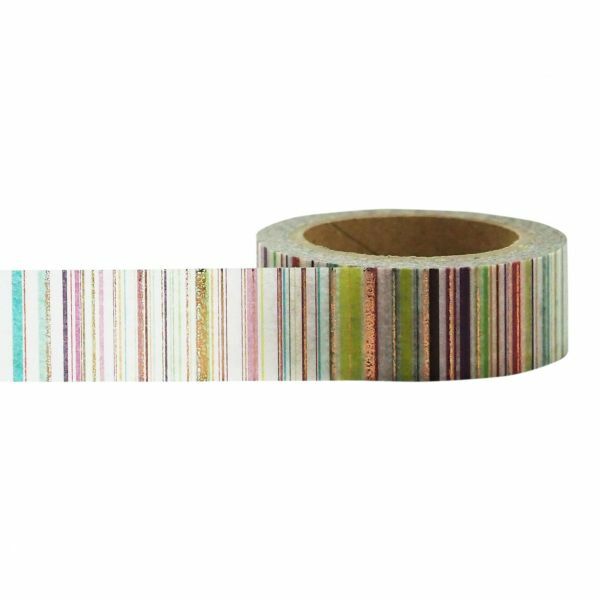 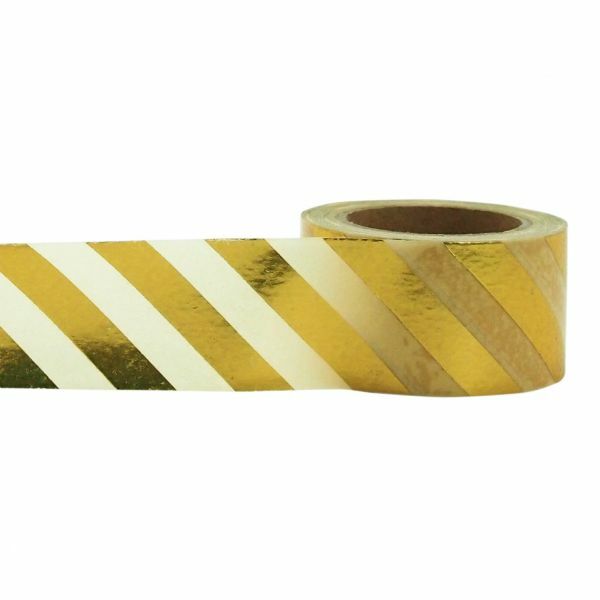 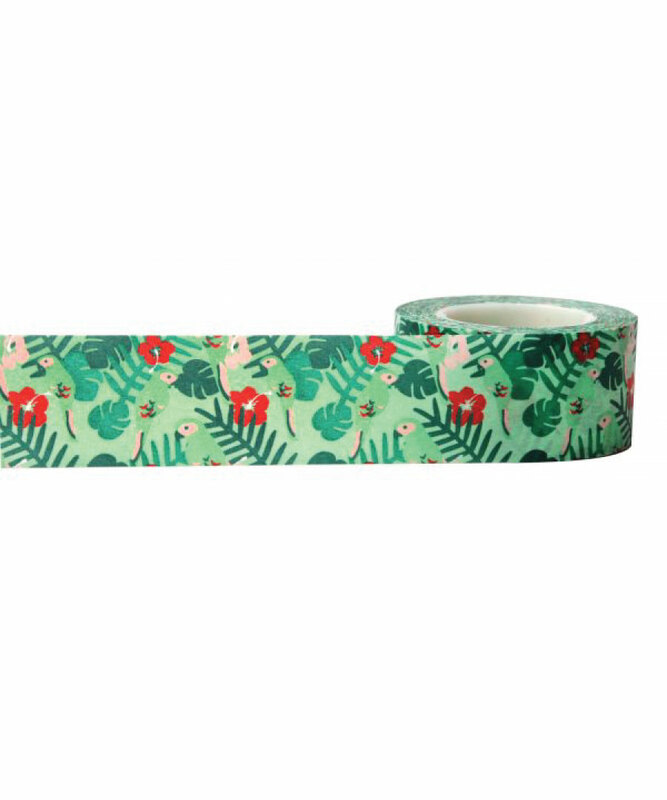 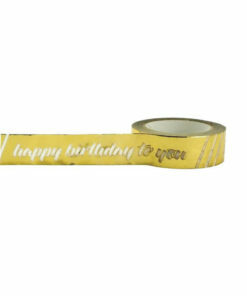 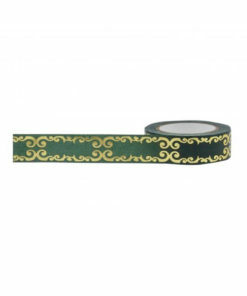 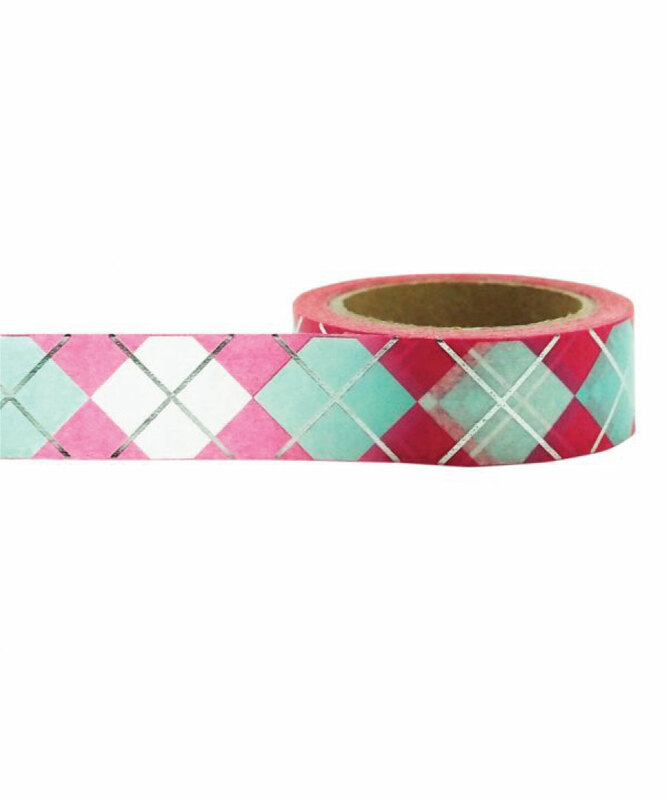 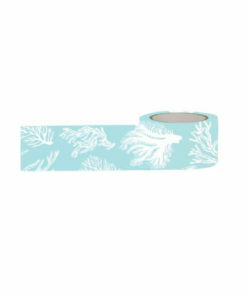 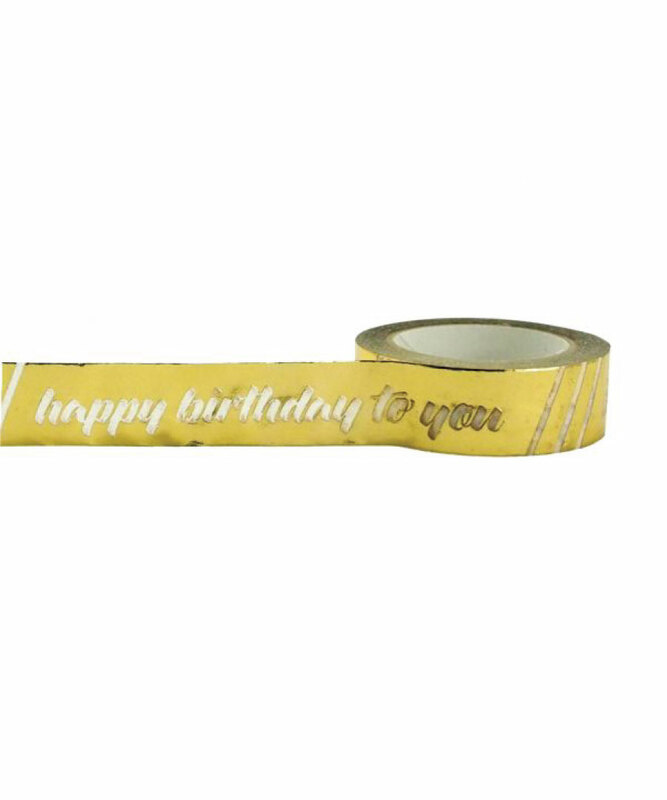 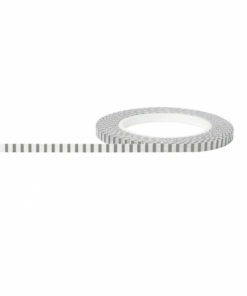 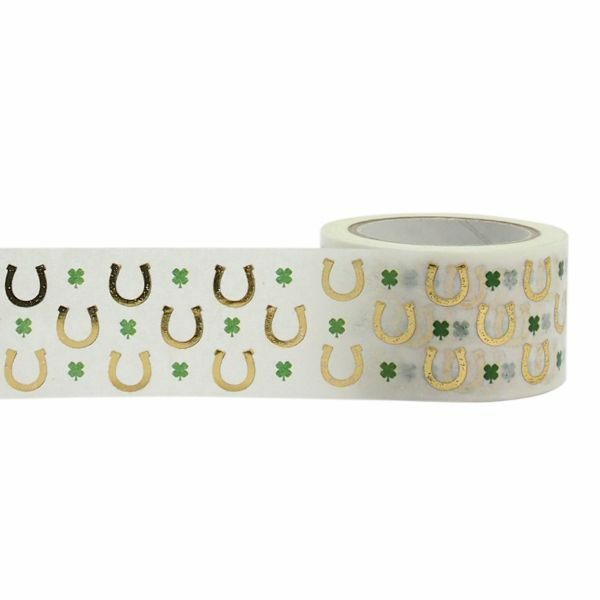 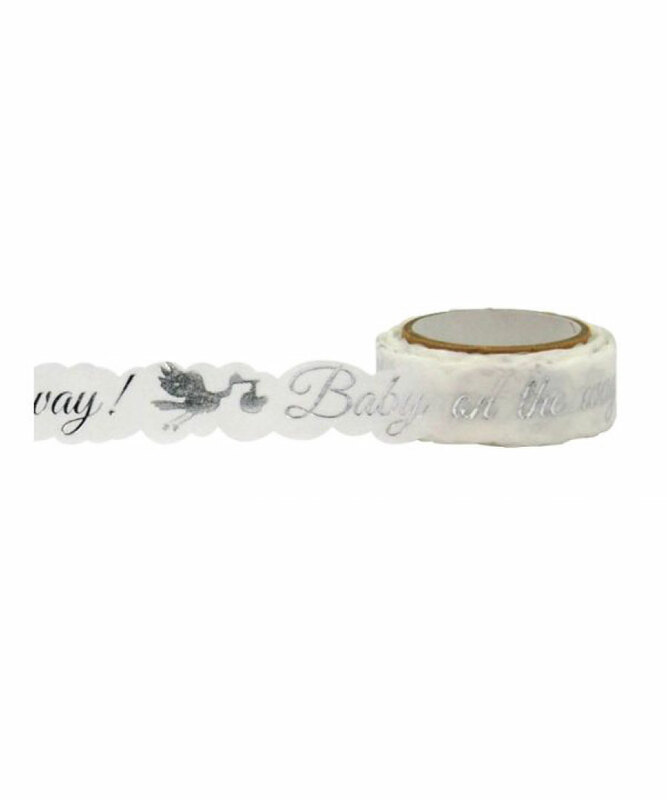 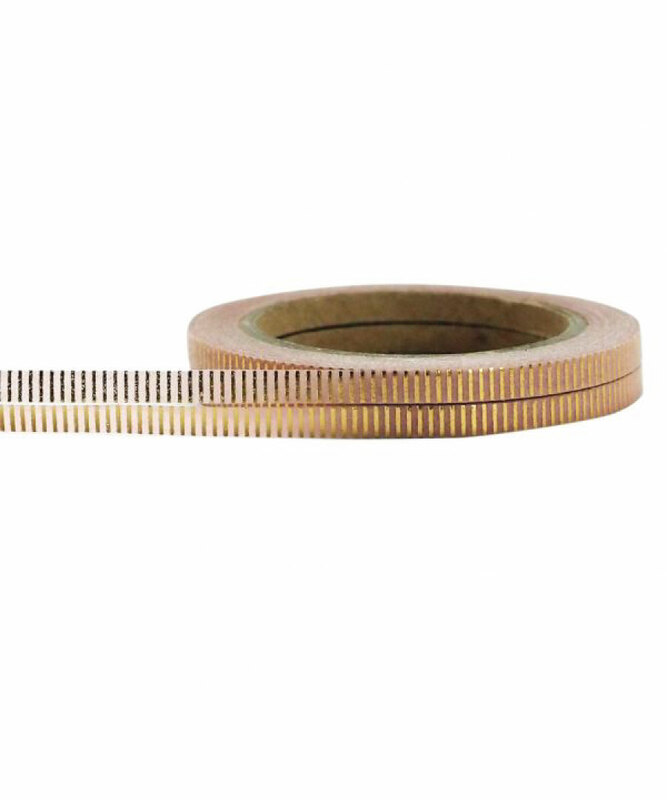 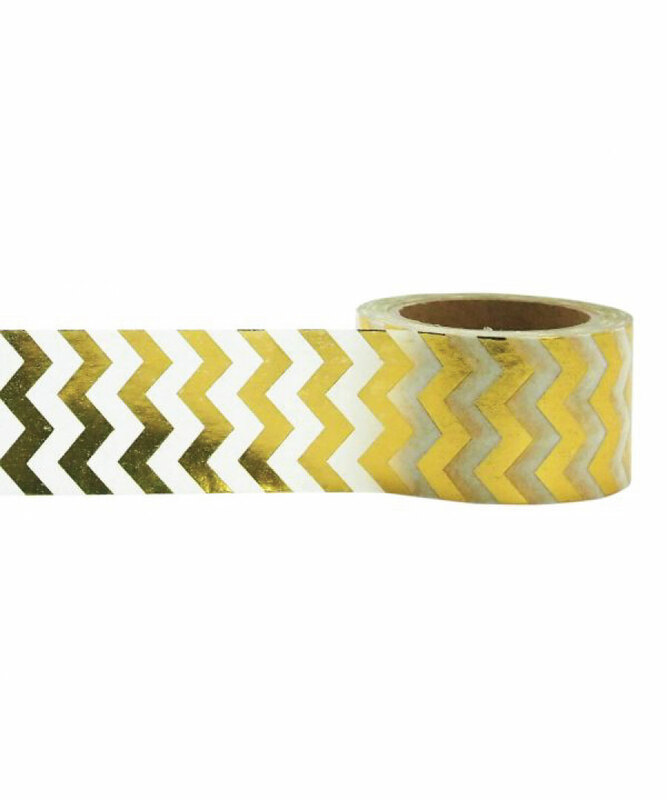 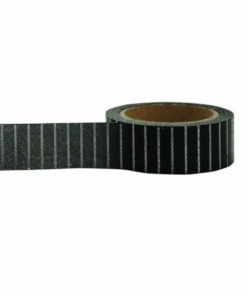 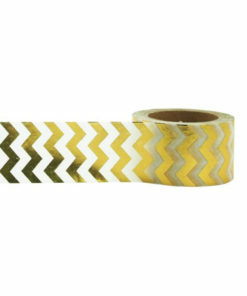 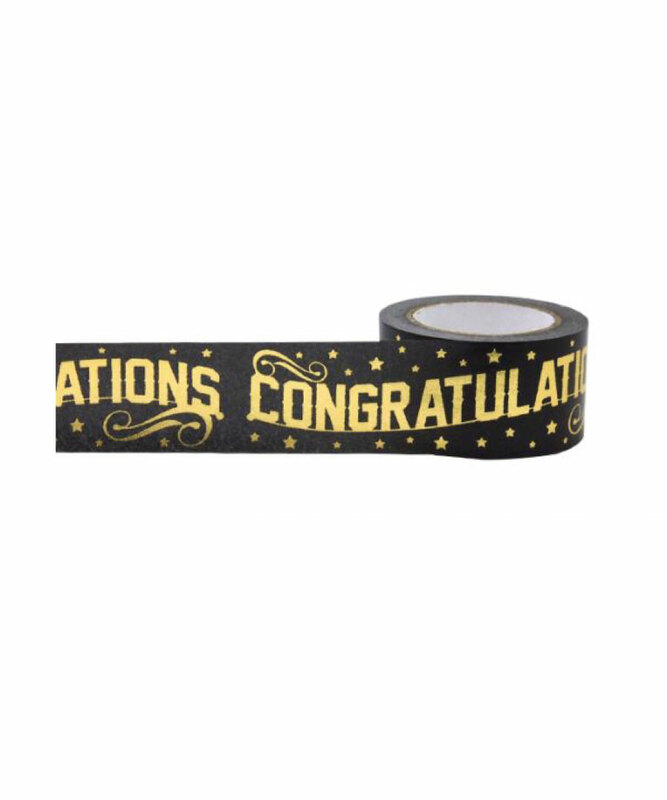 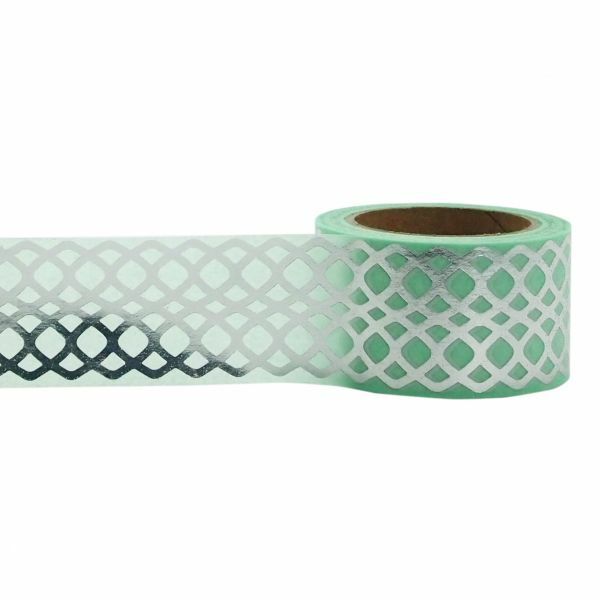 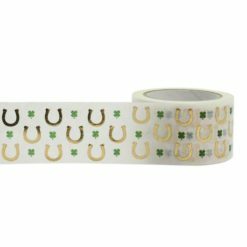 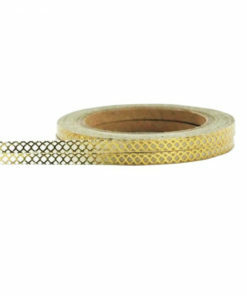 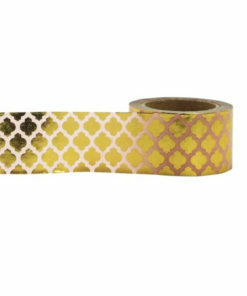 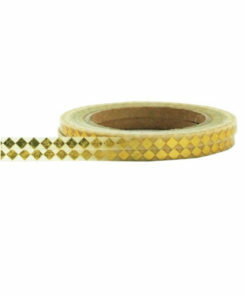 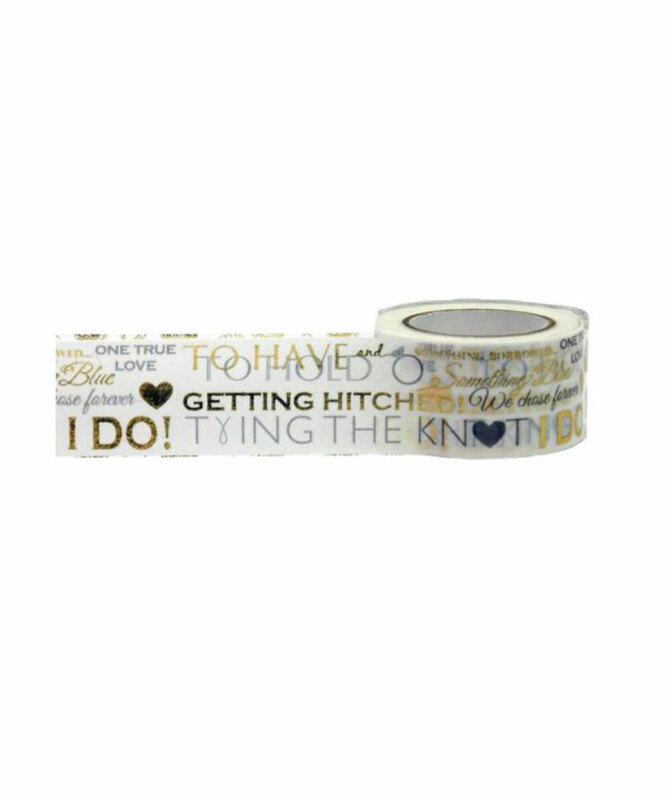 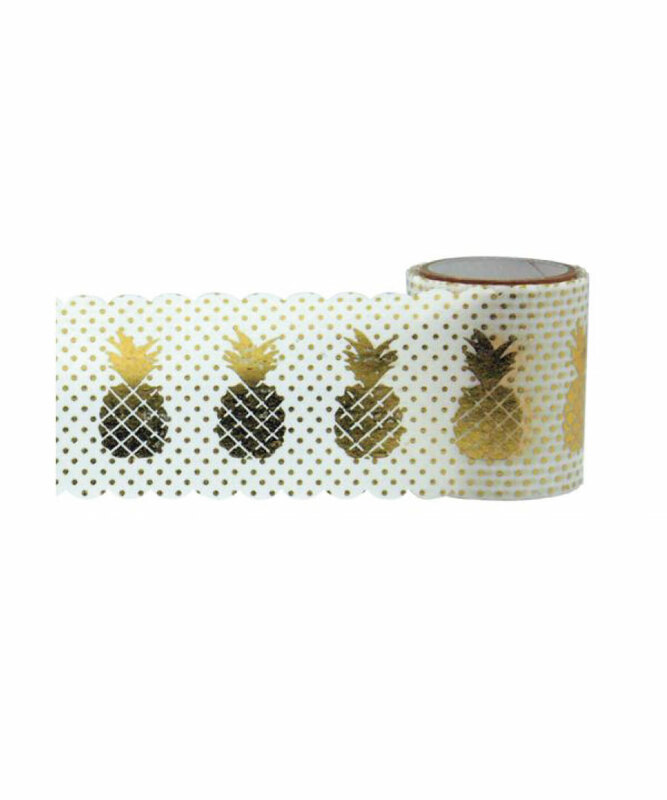 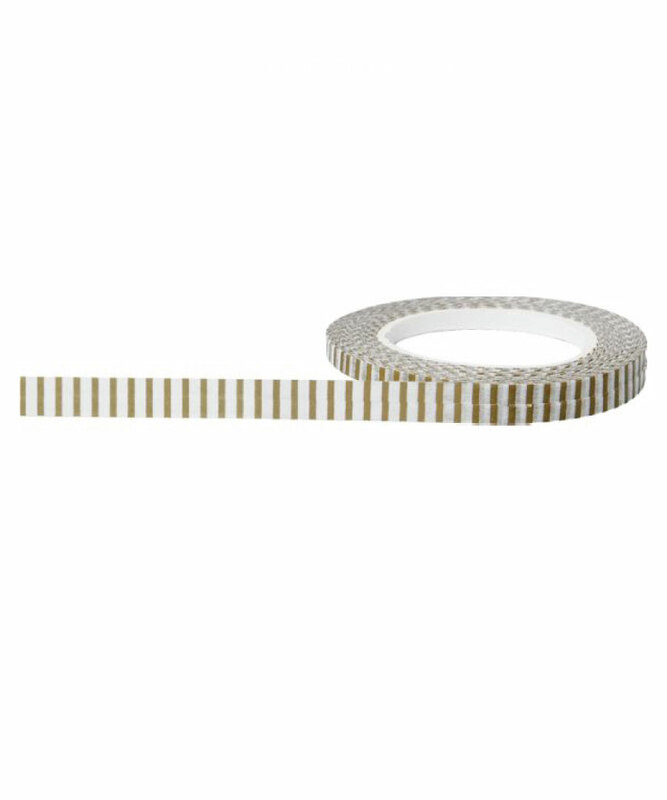 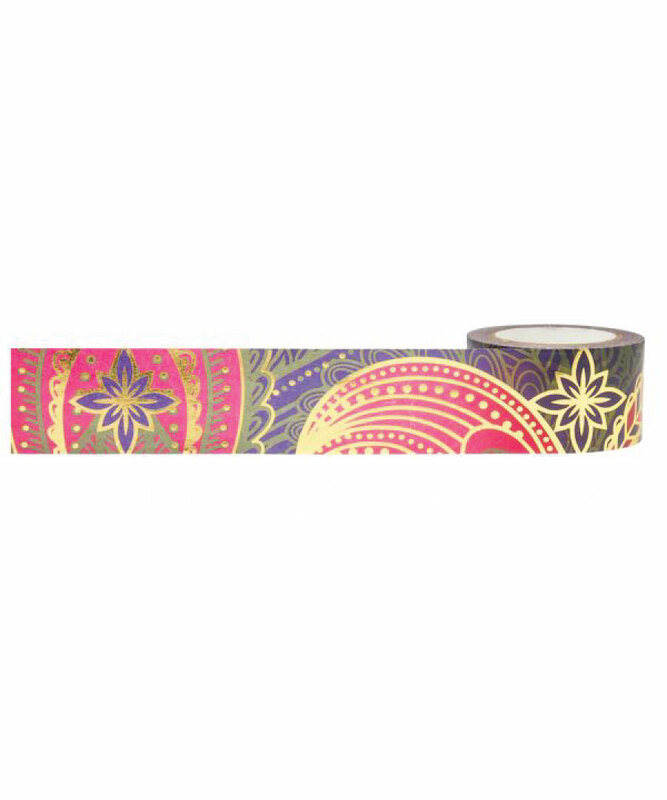 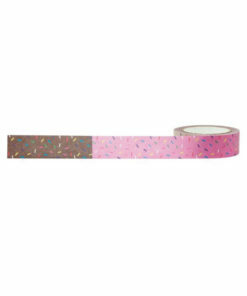 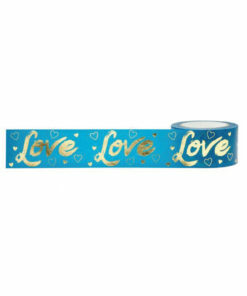 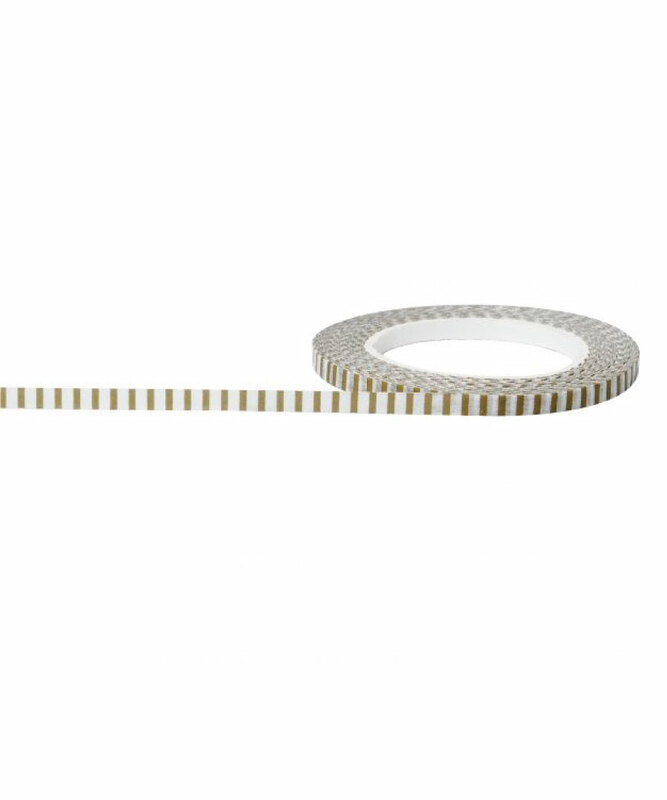 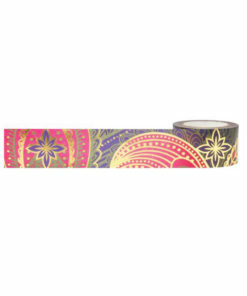 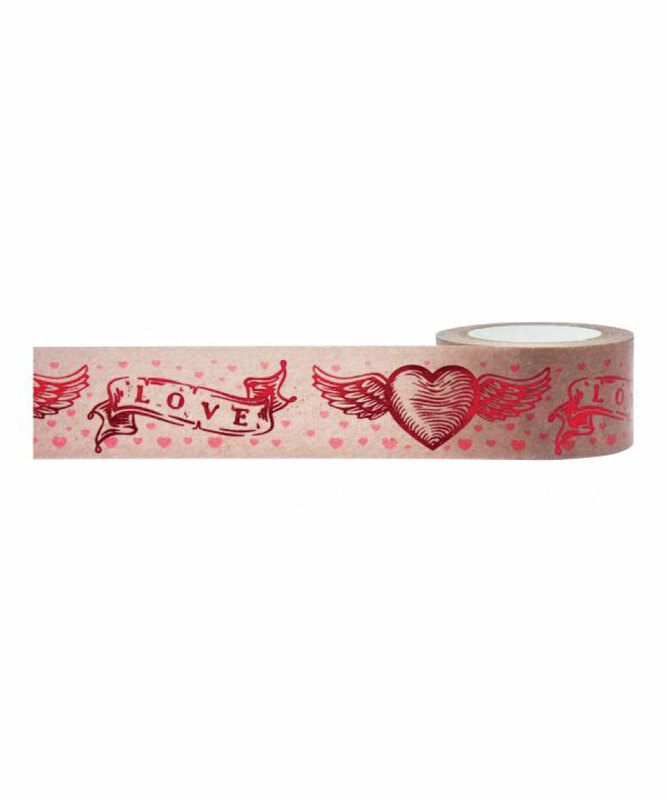 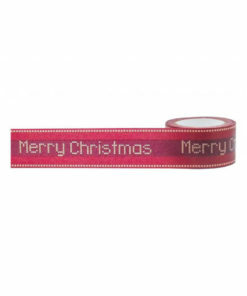 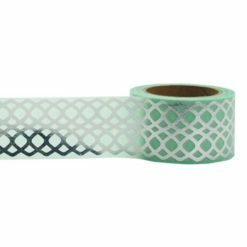 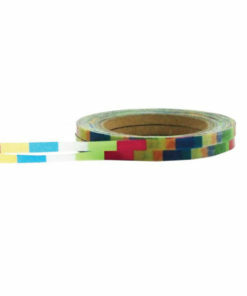 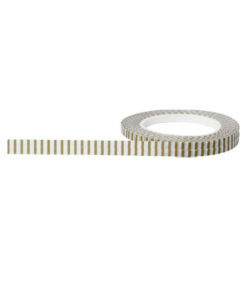 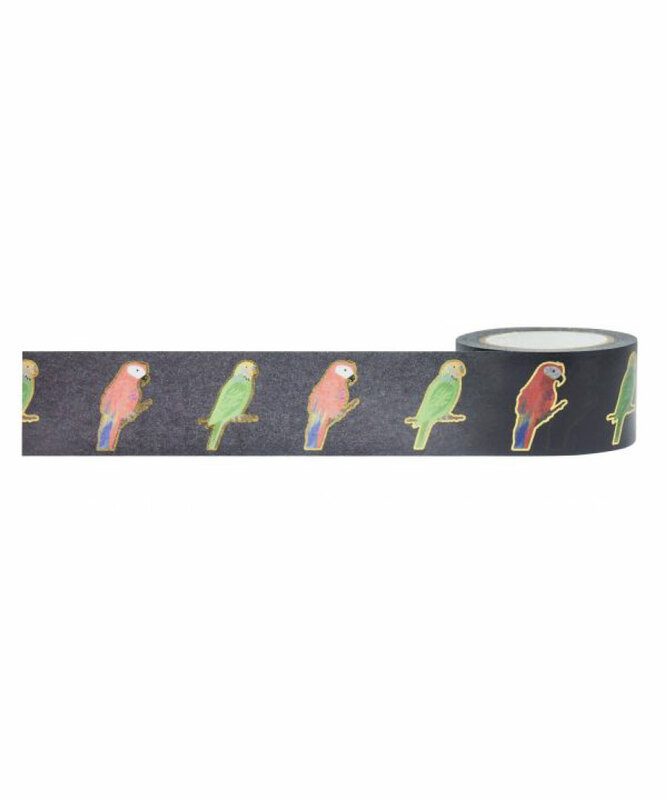 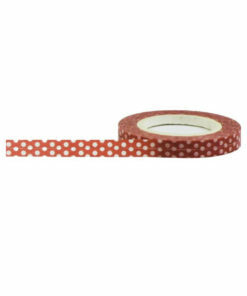 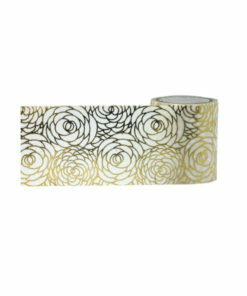 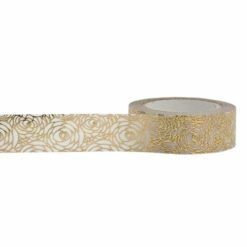 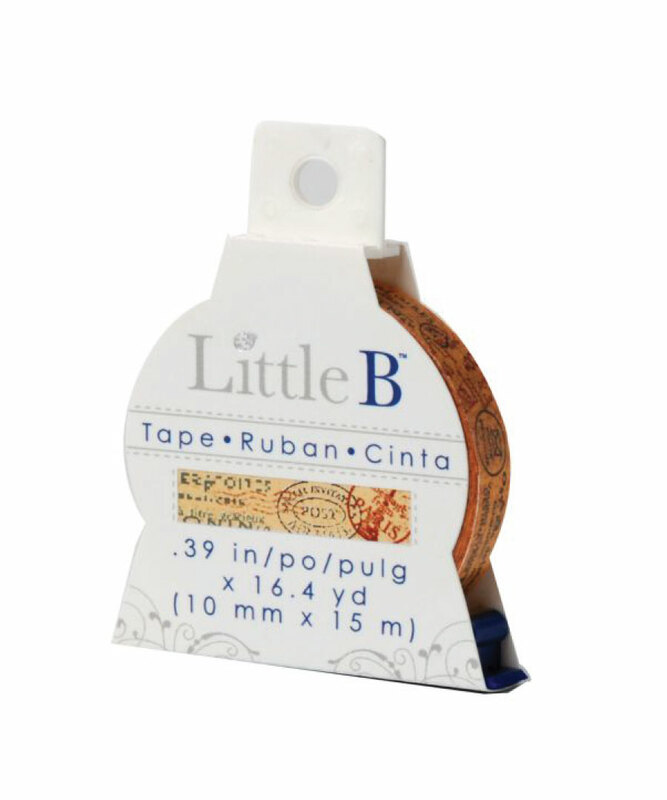 All their tapes are beautifully packaged and each has an ingenious tape cutter built into the packaging – we love it! 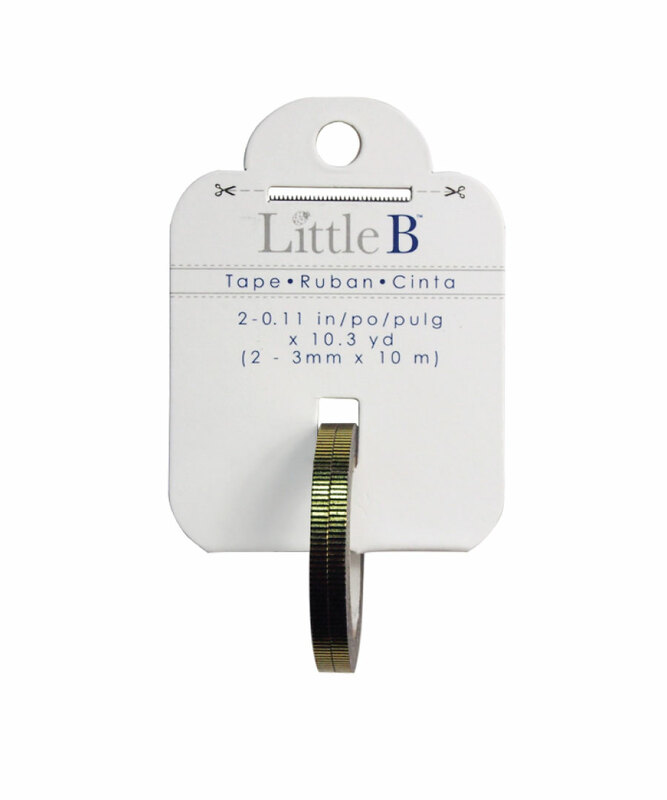 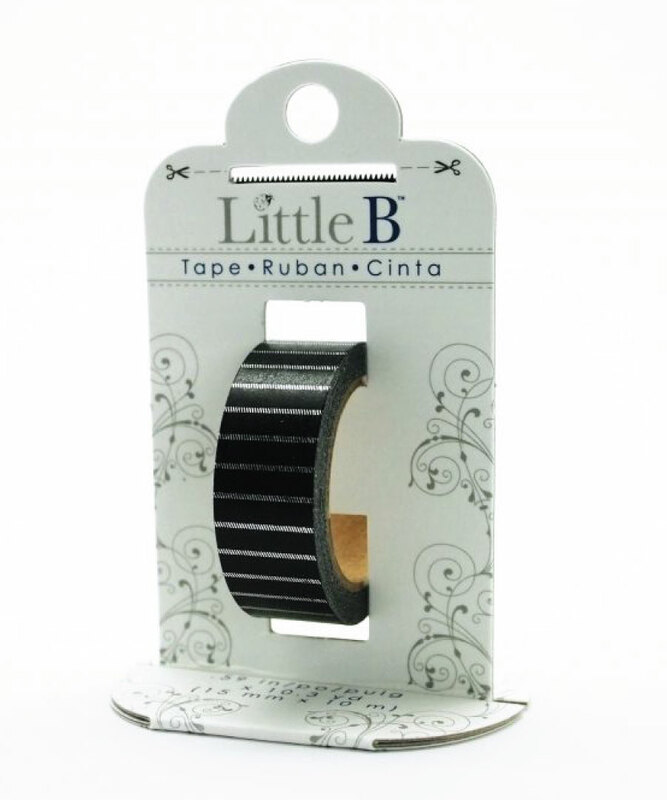 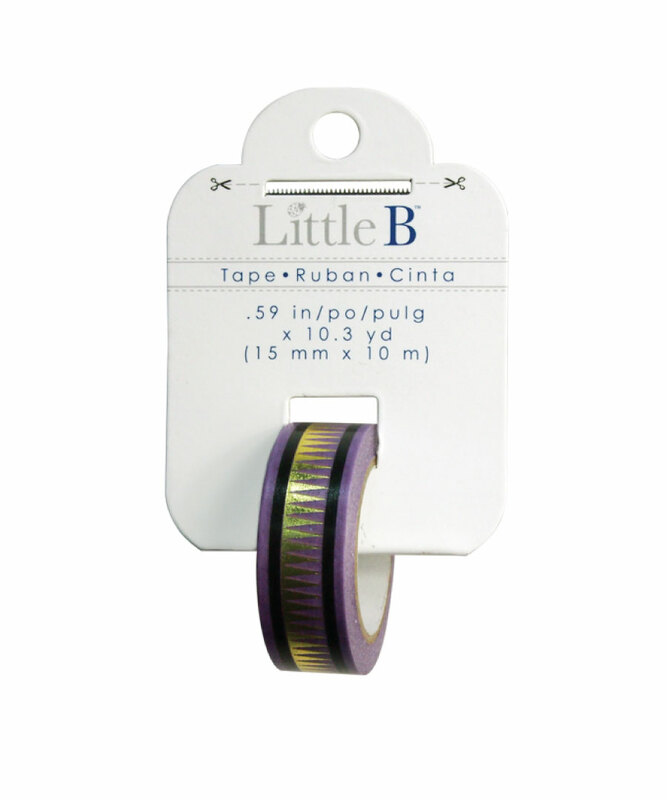 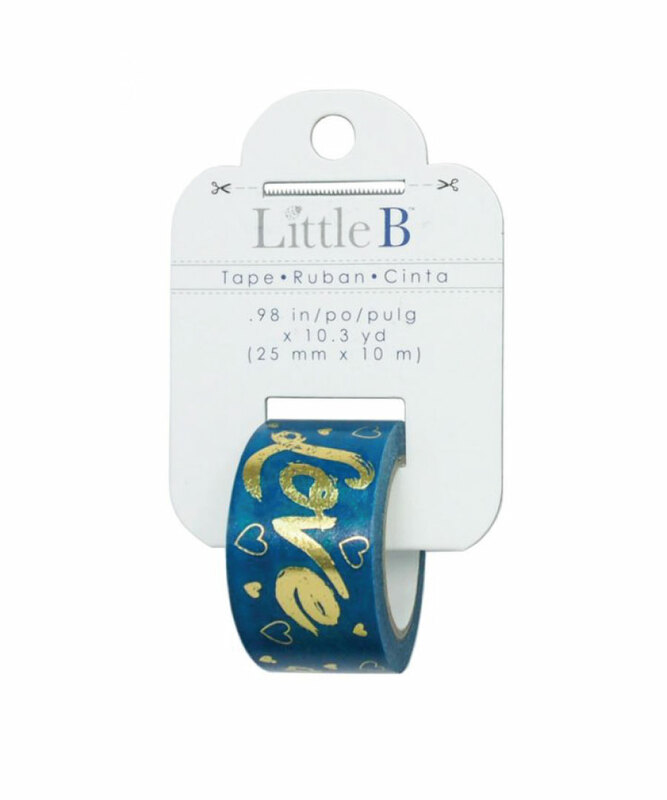 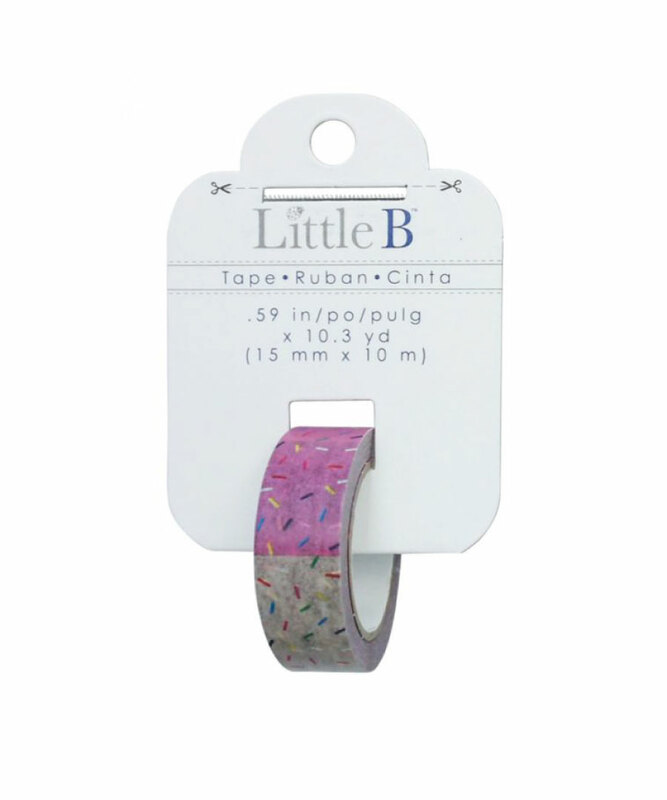 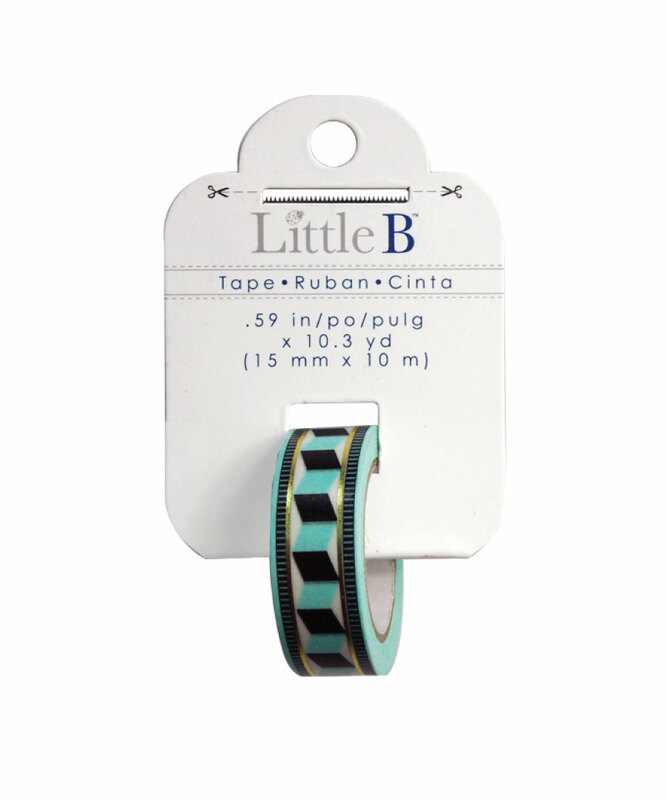 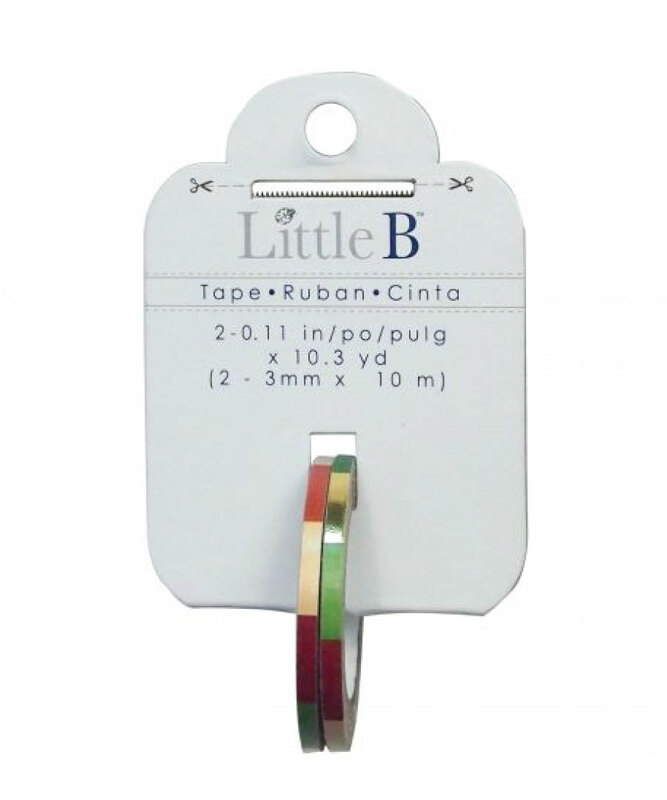 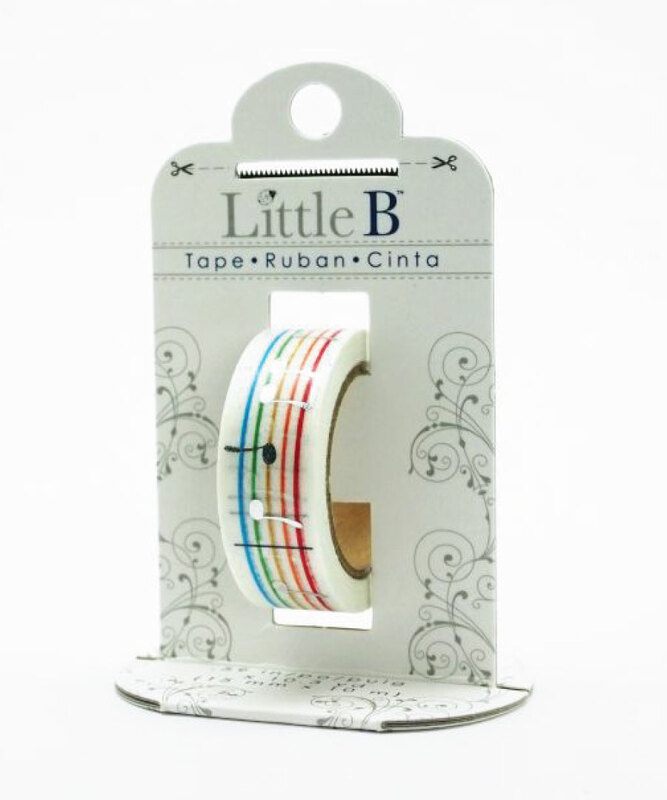 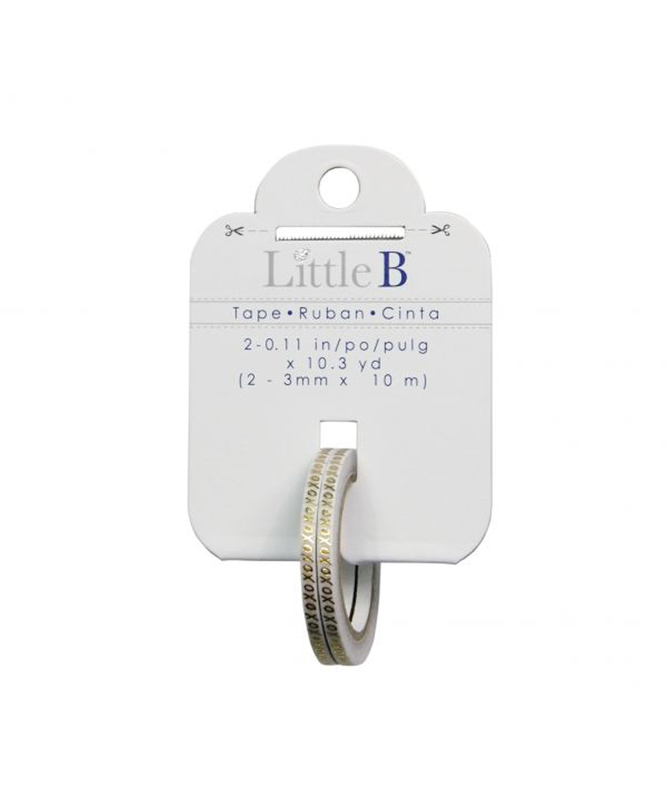 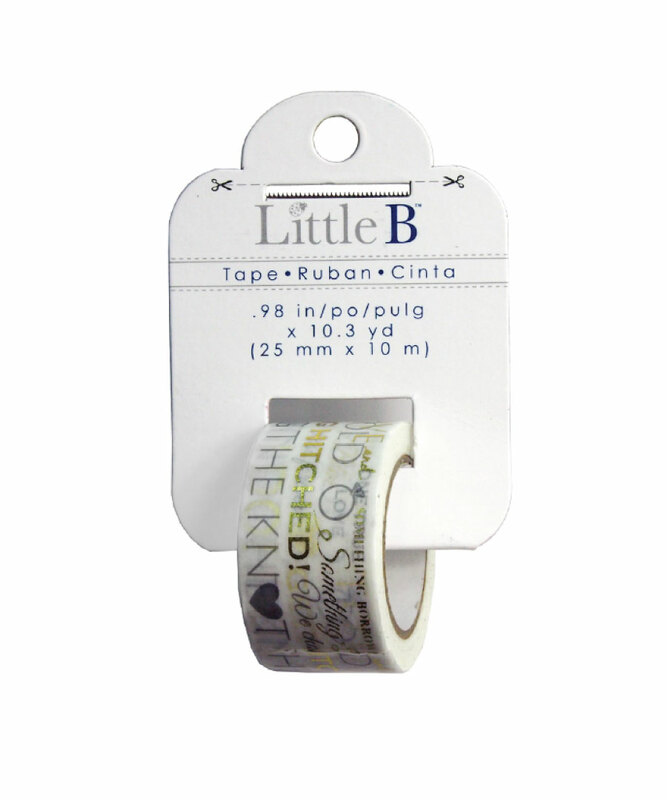 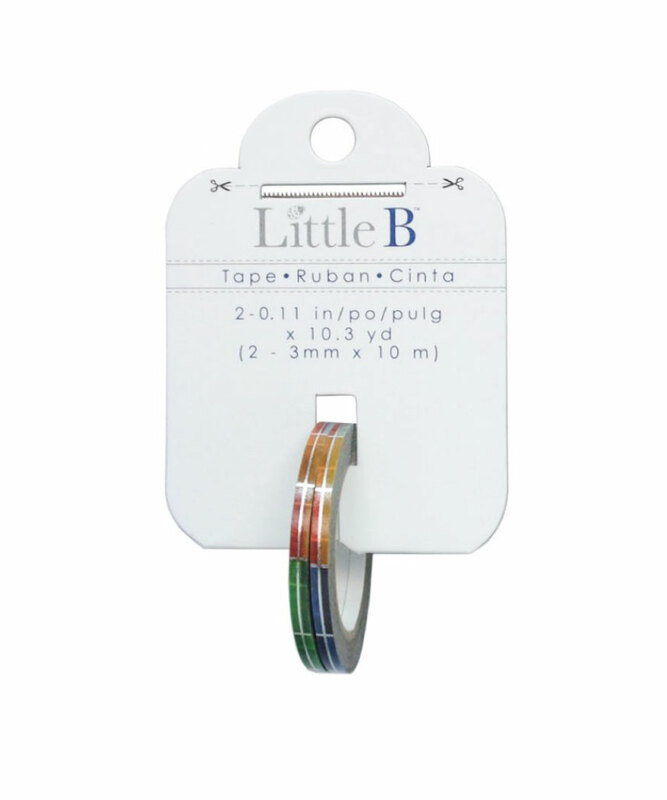 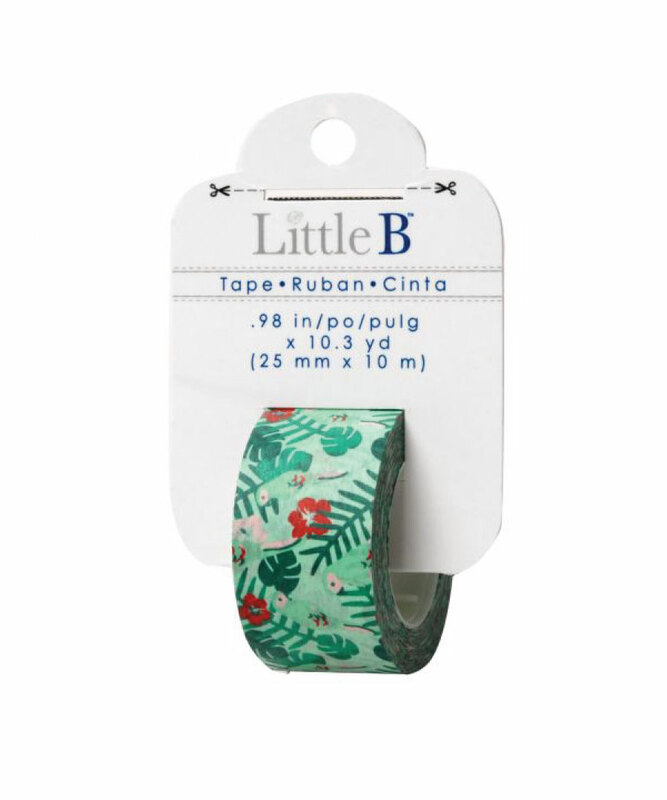 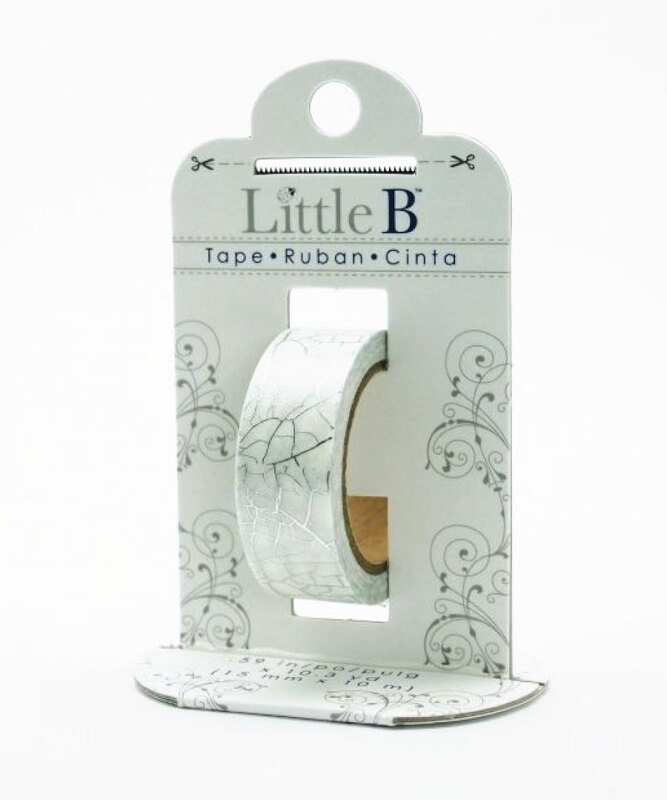 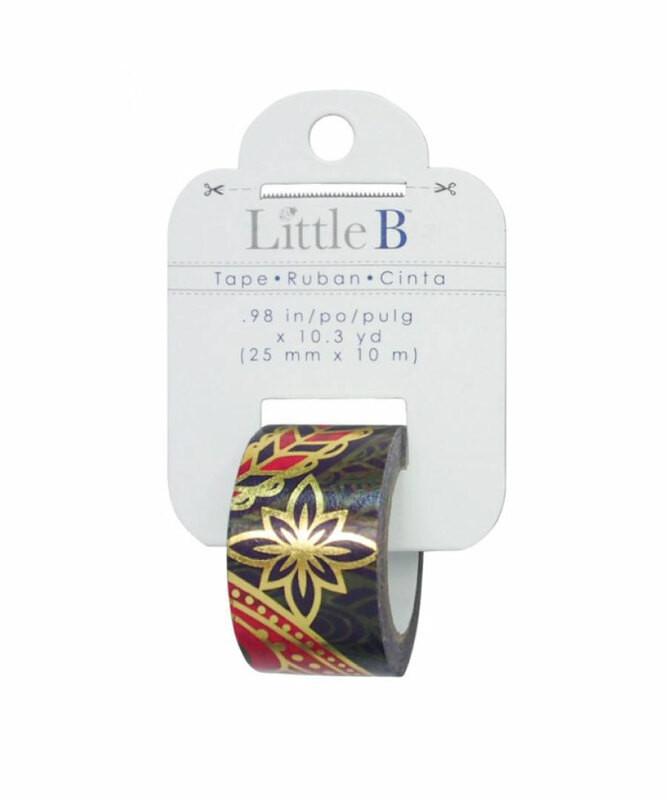 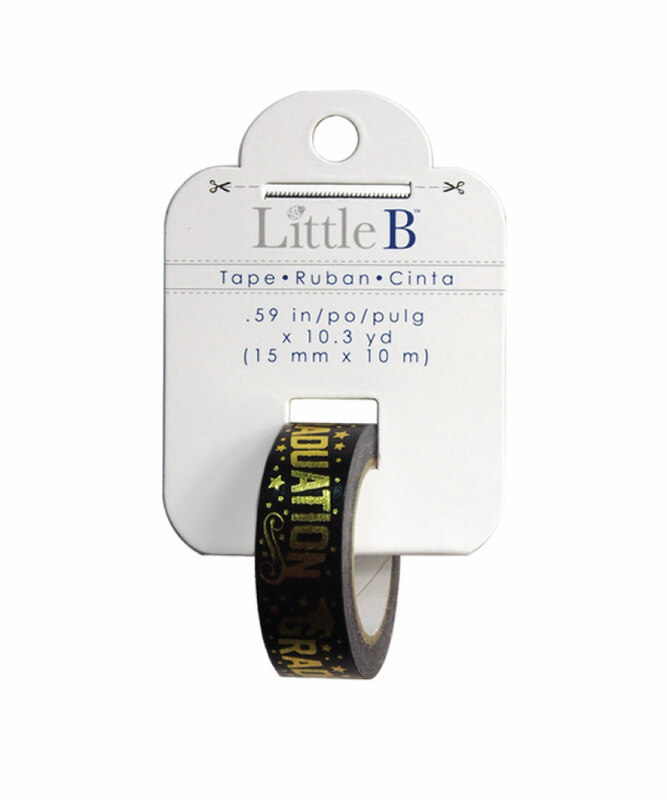 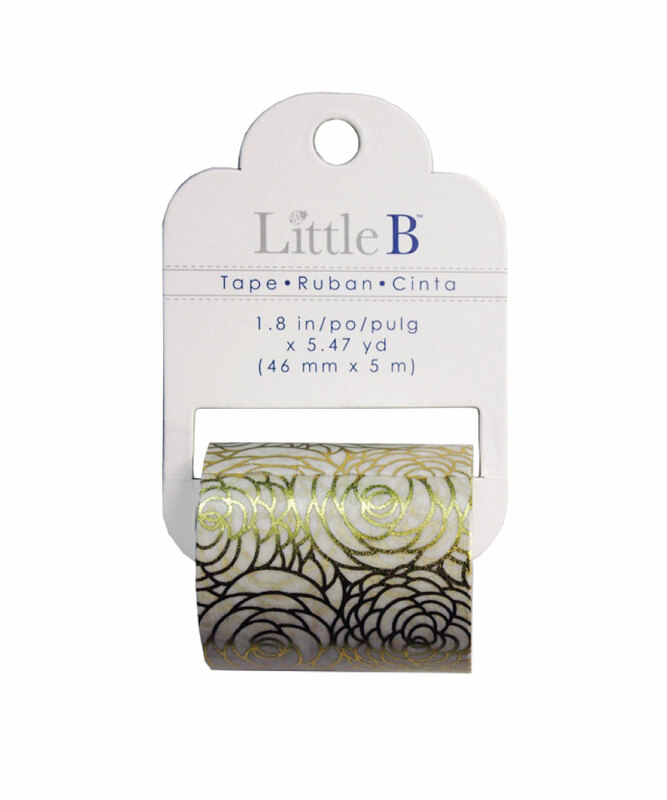 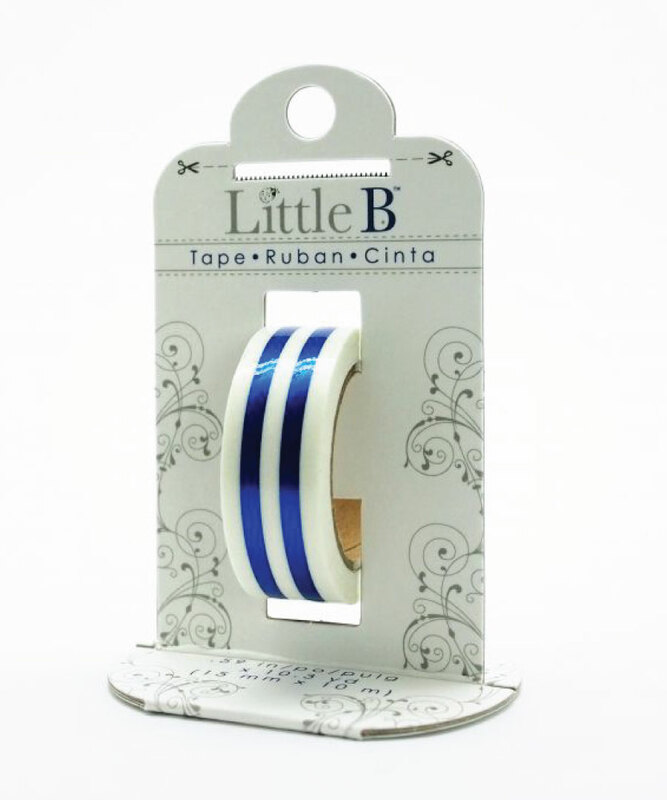 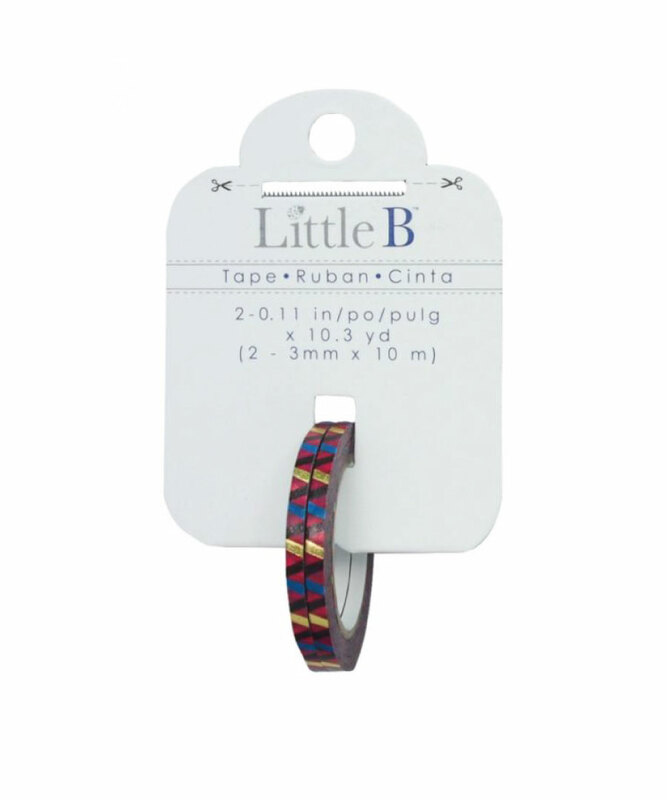 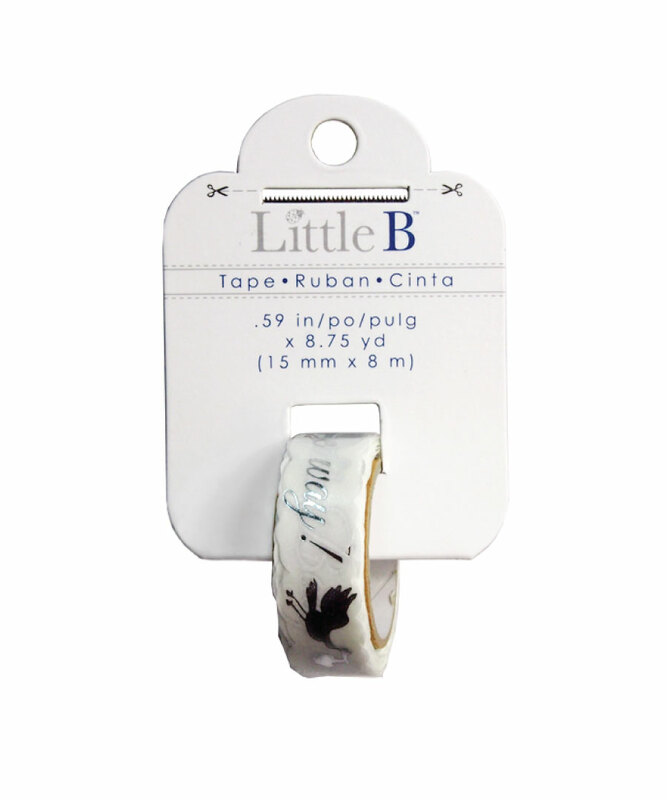 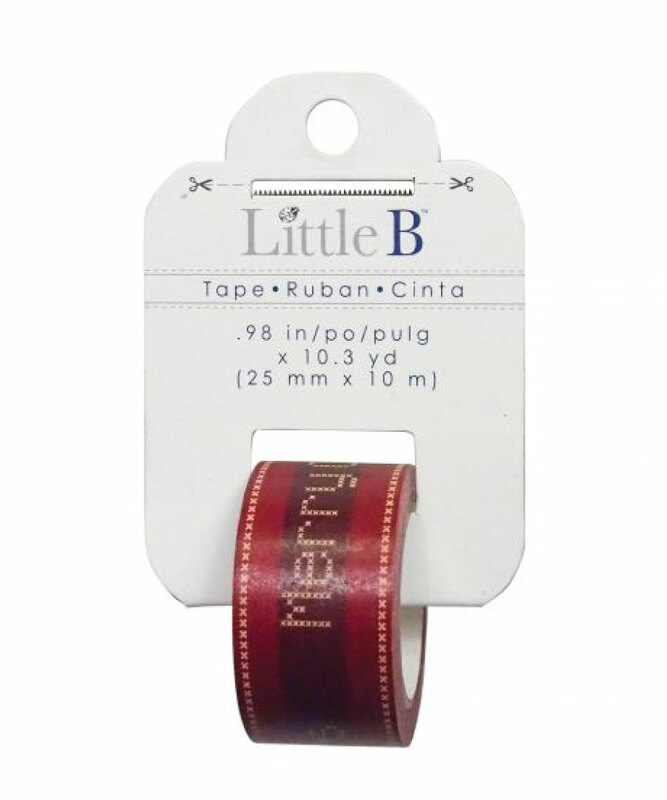 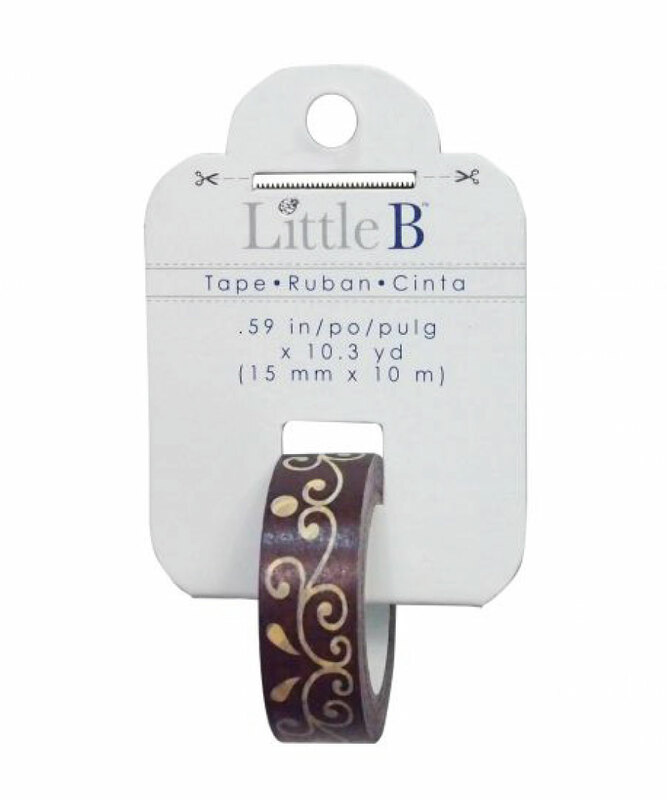 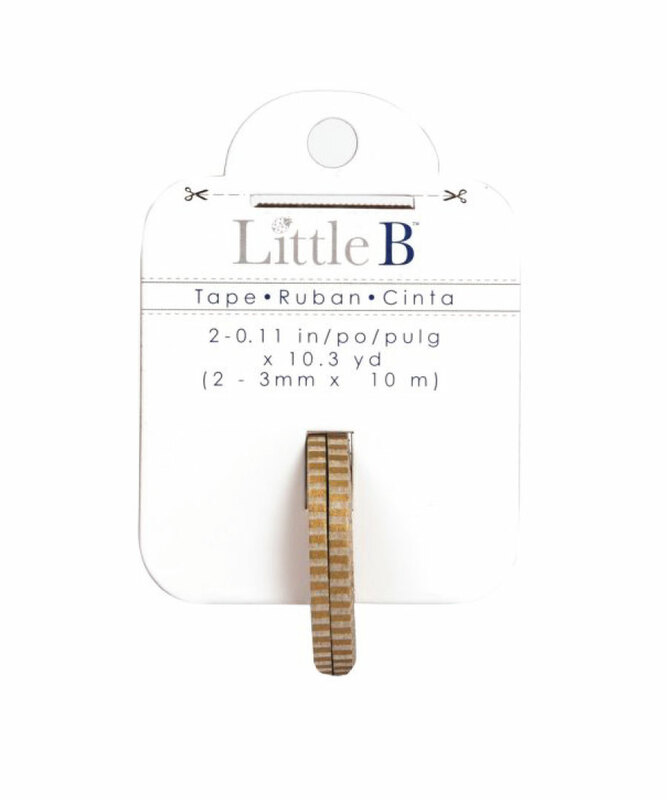 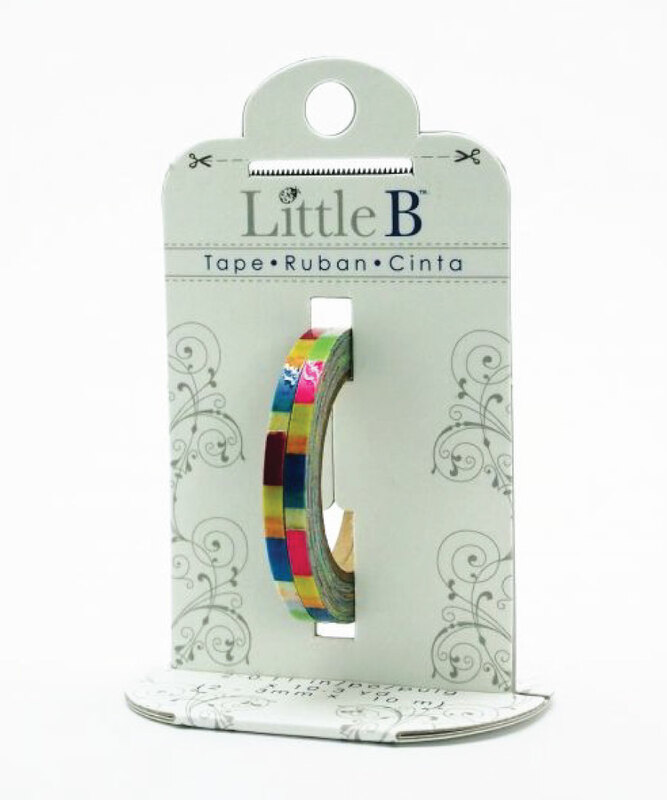 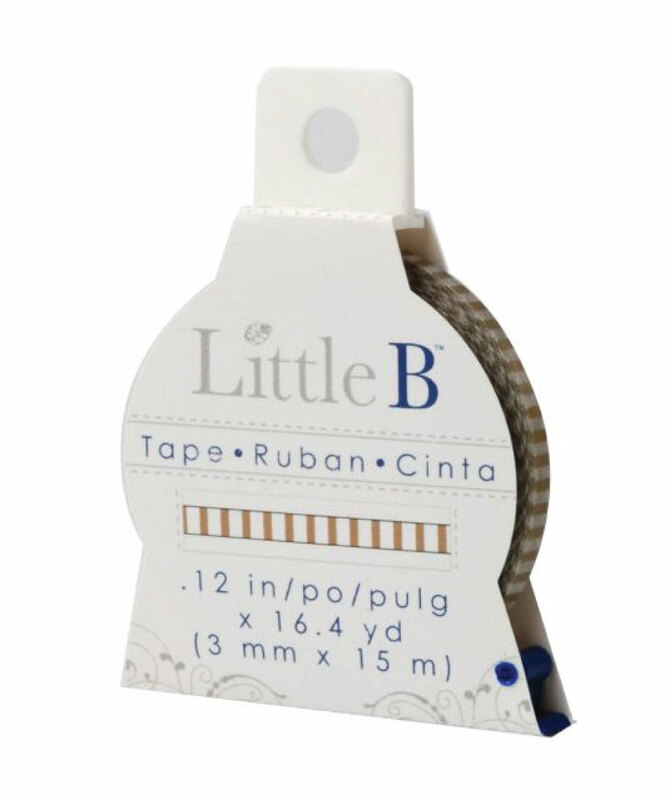 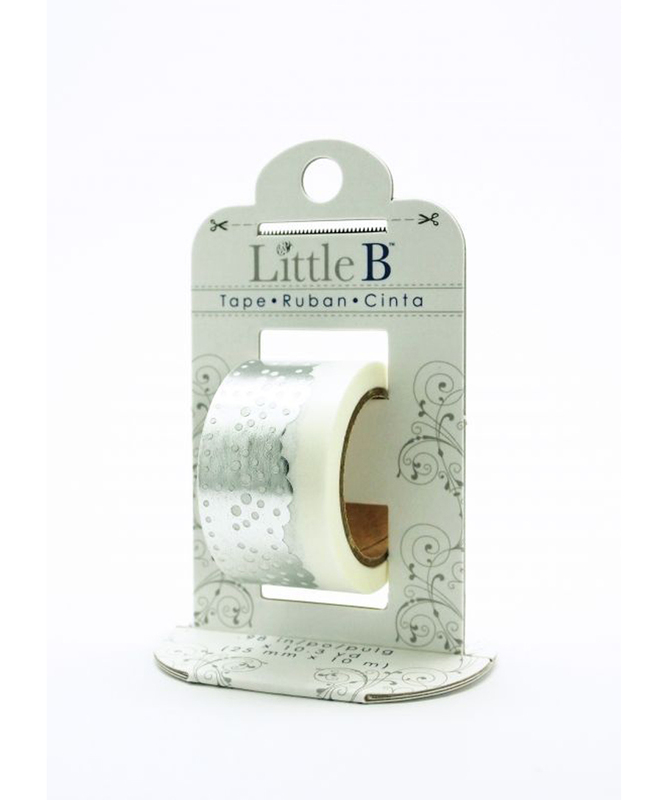 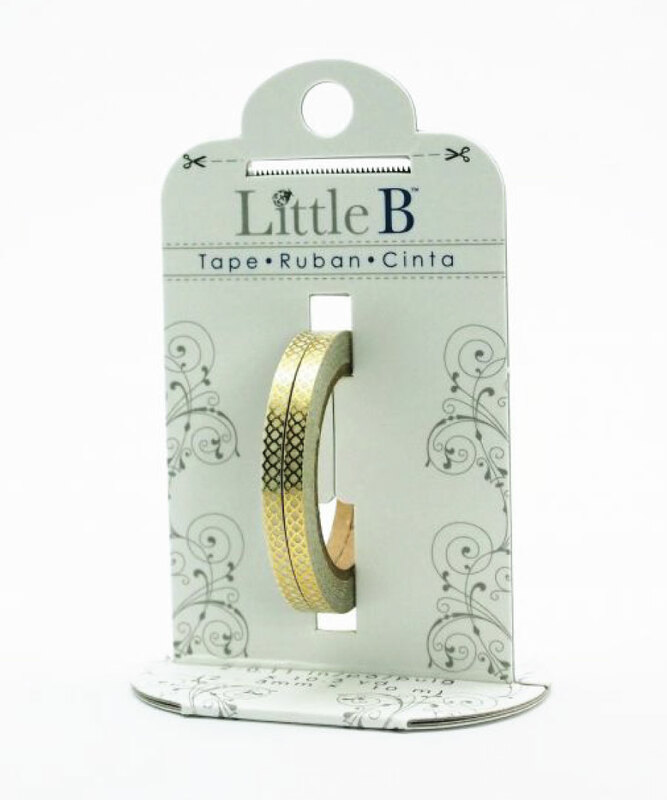 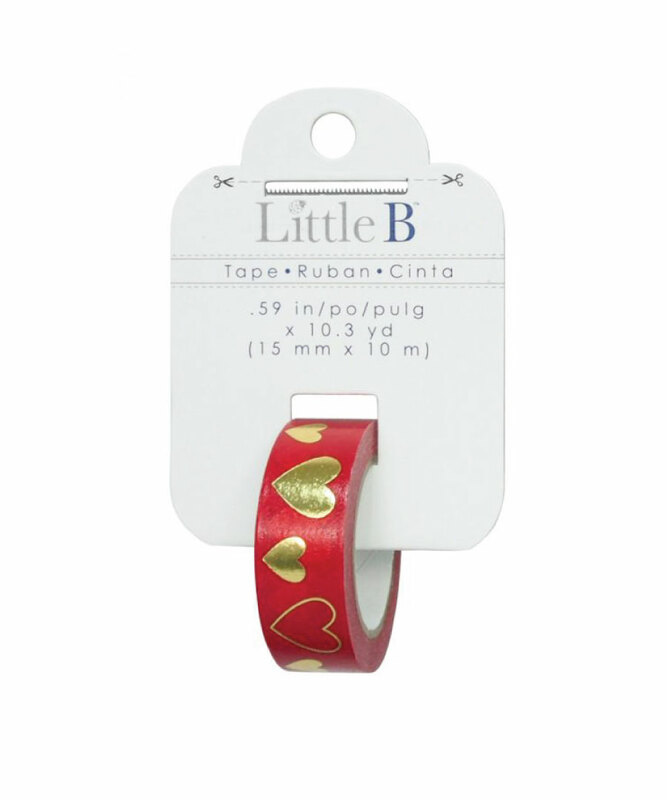 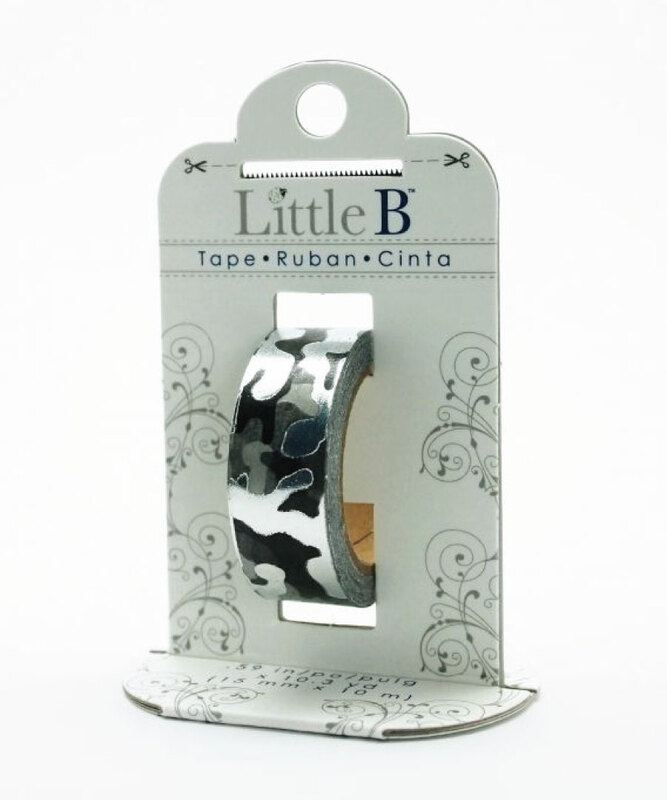 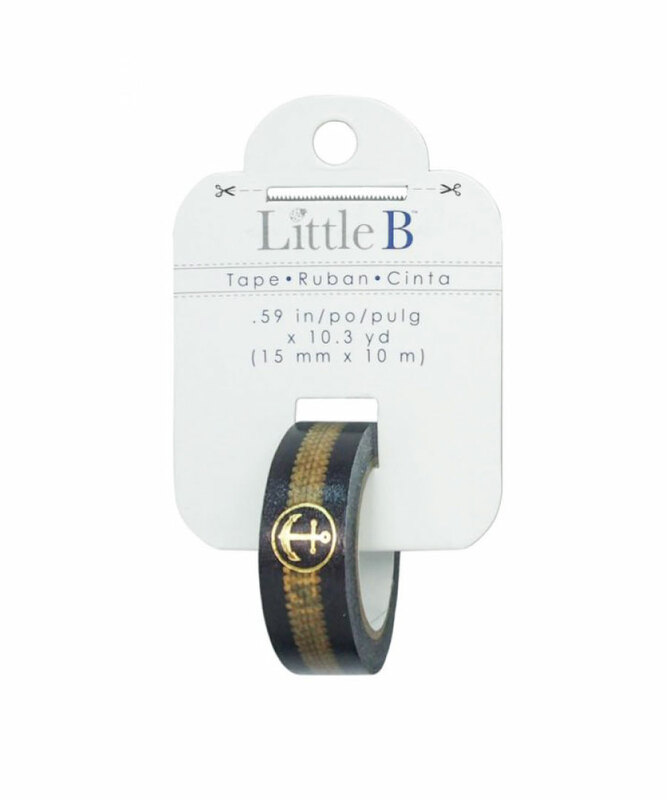 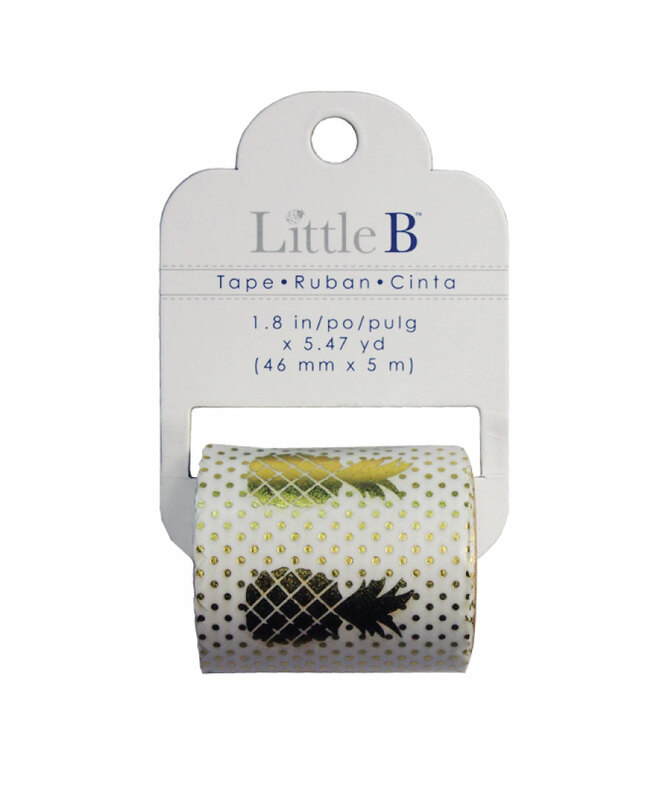 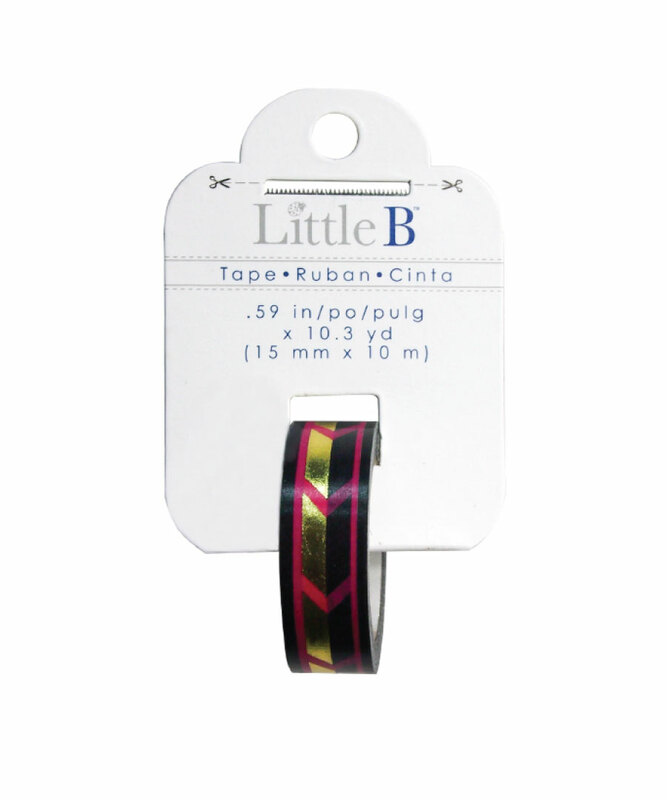 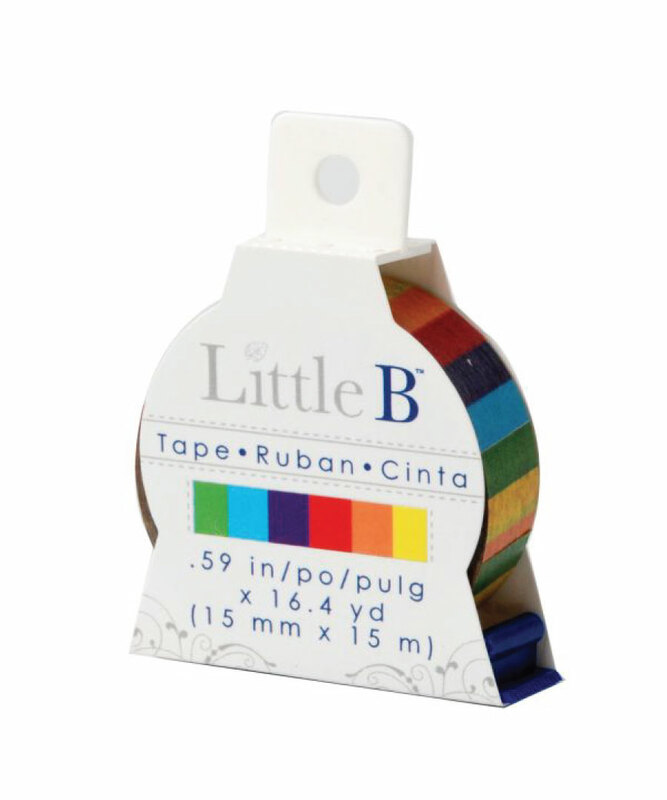 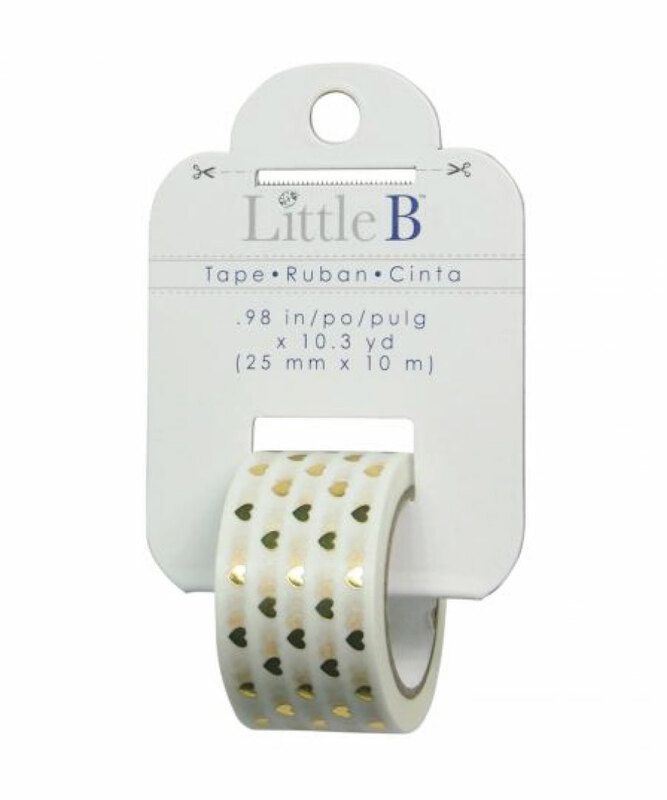 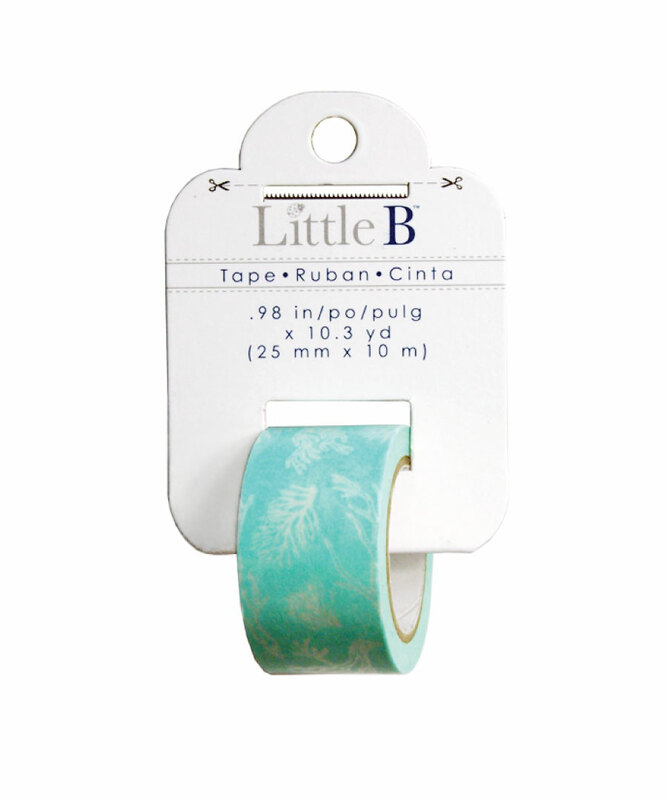 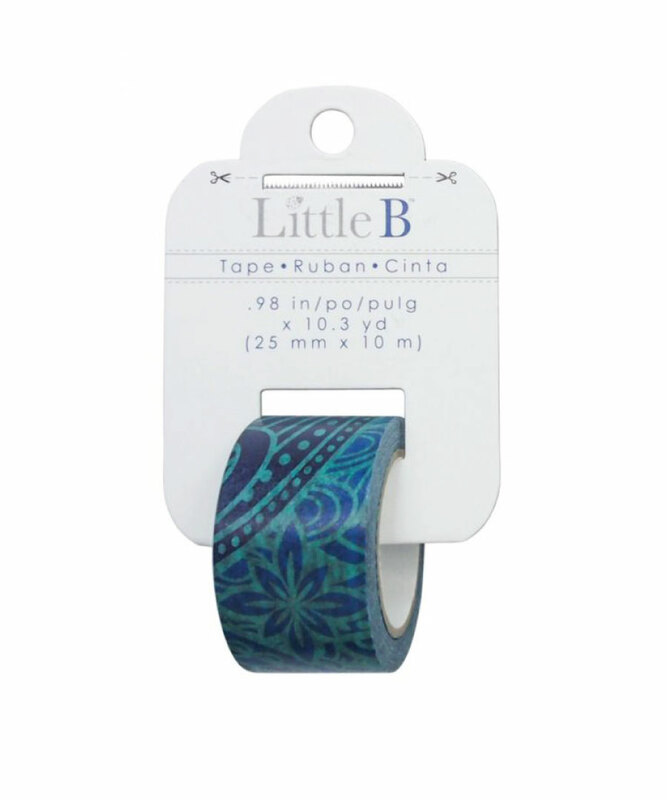 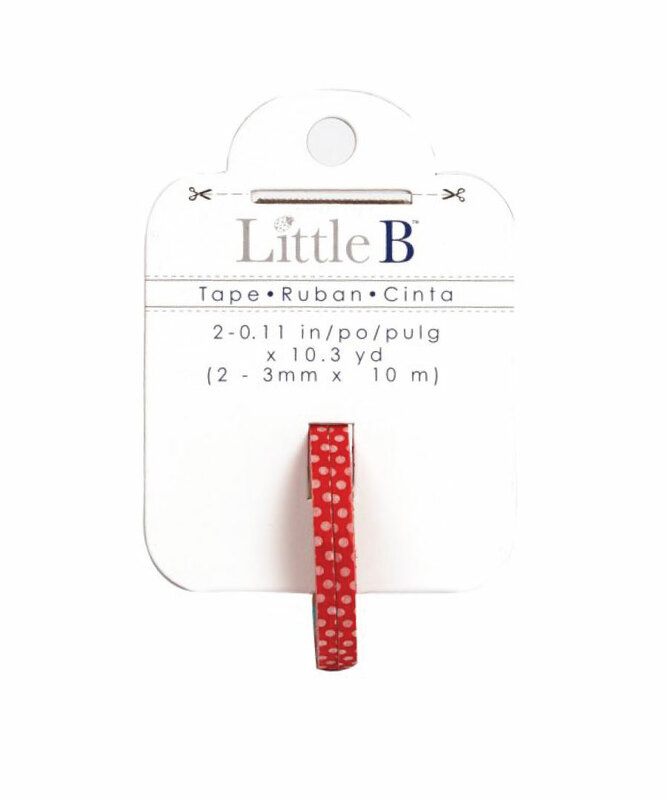 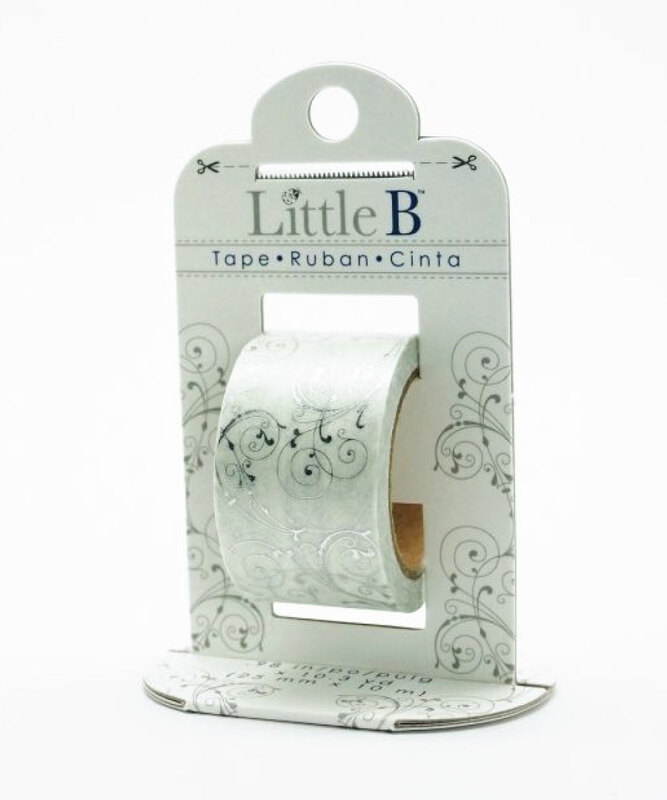 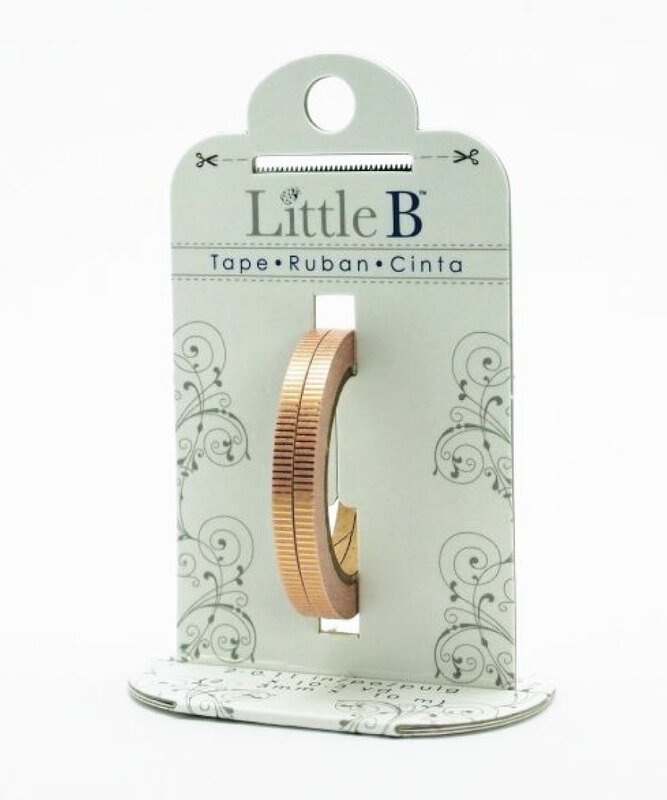 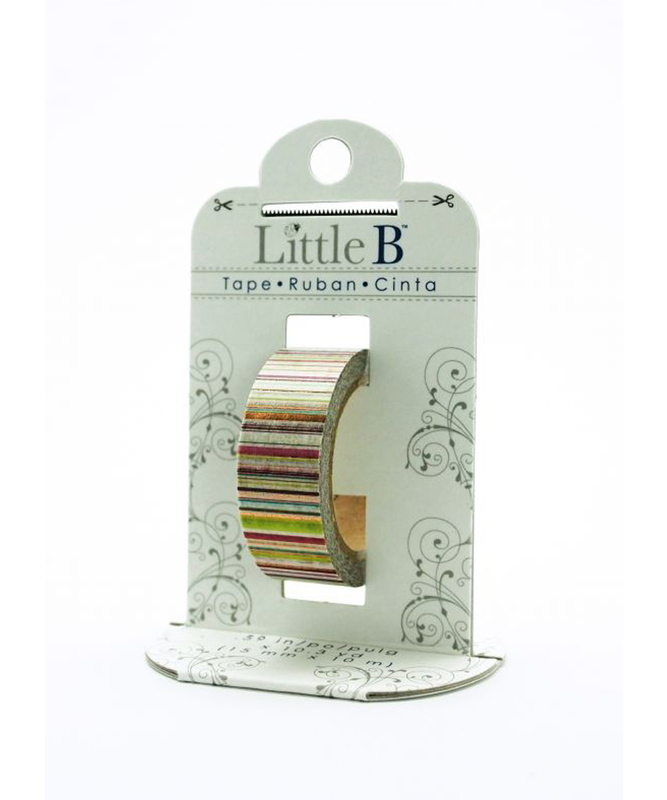 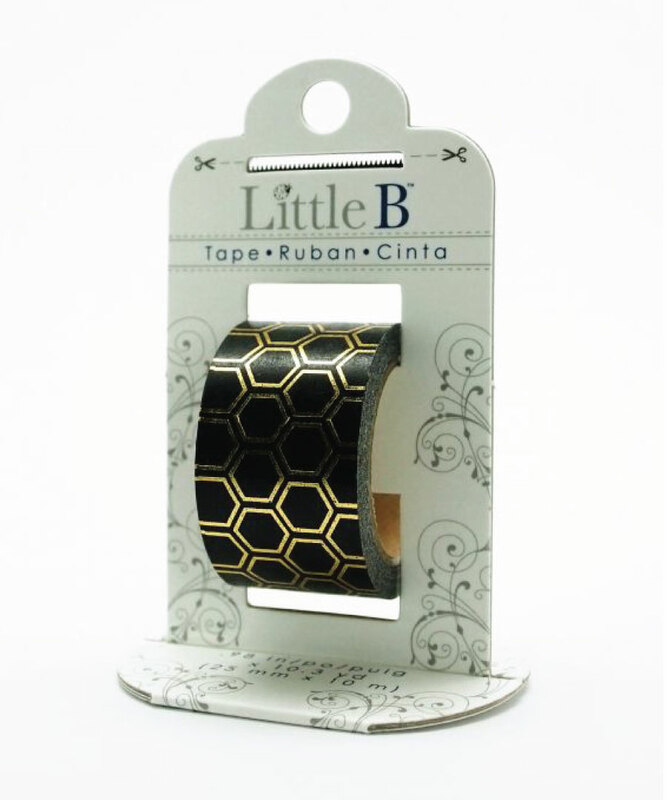 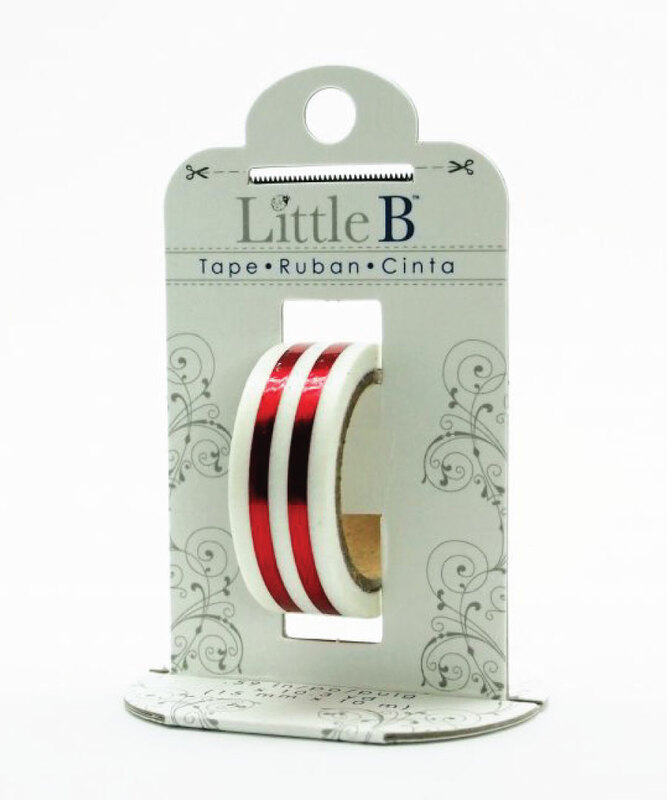 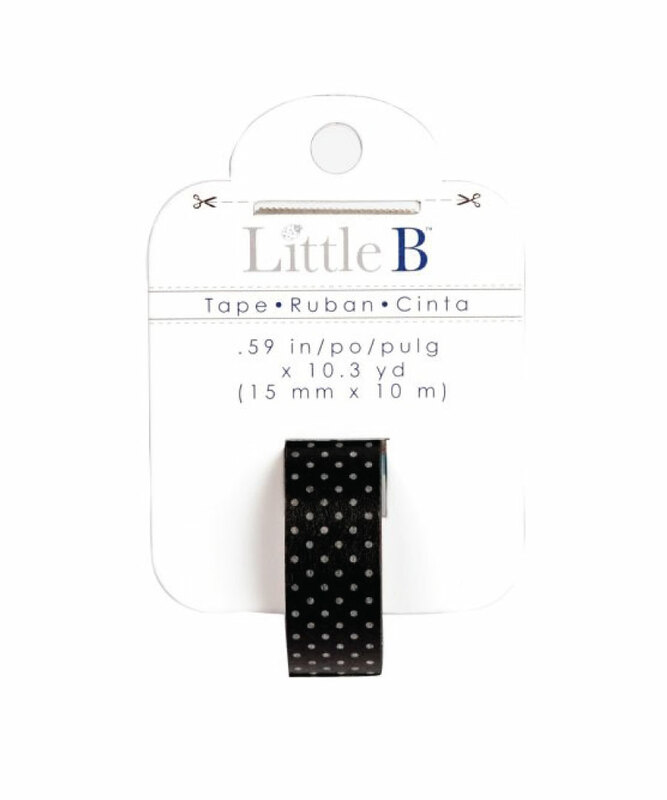 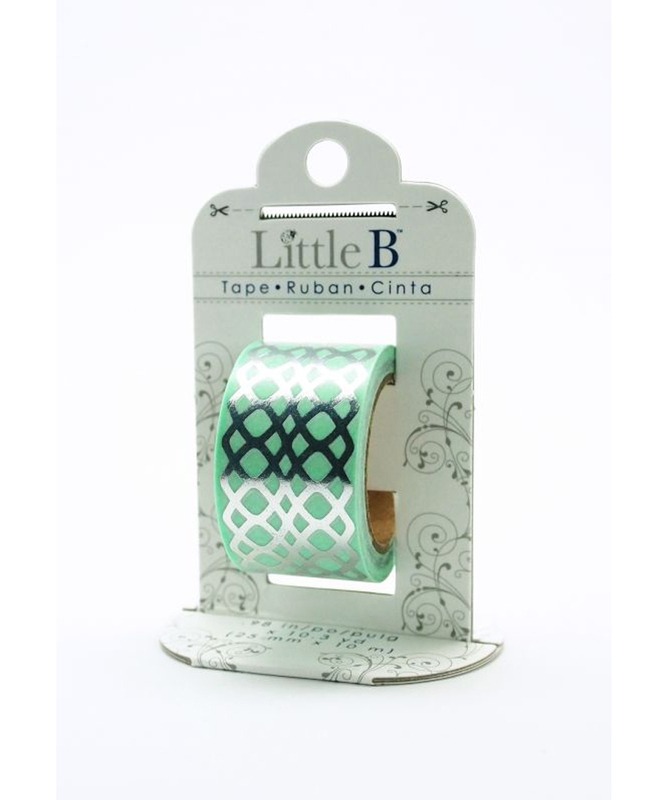 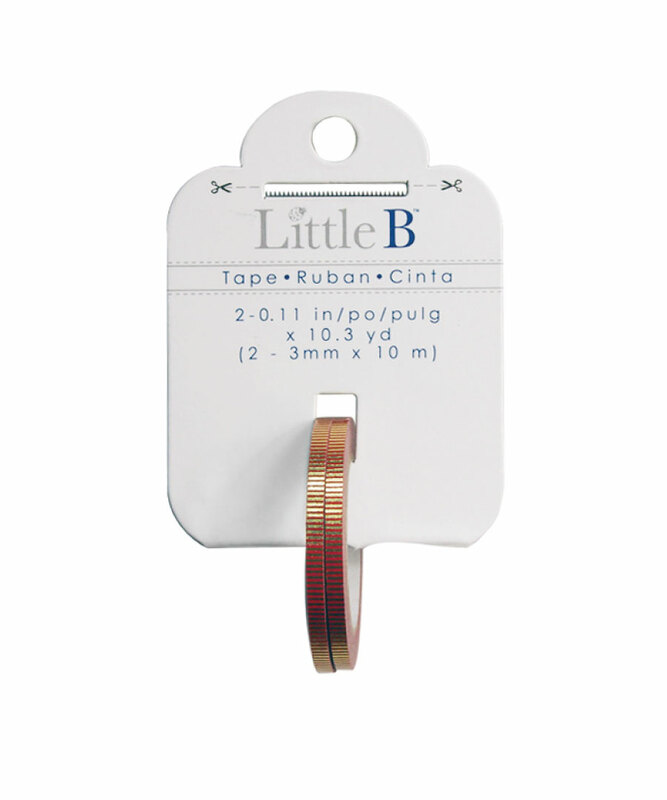 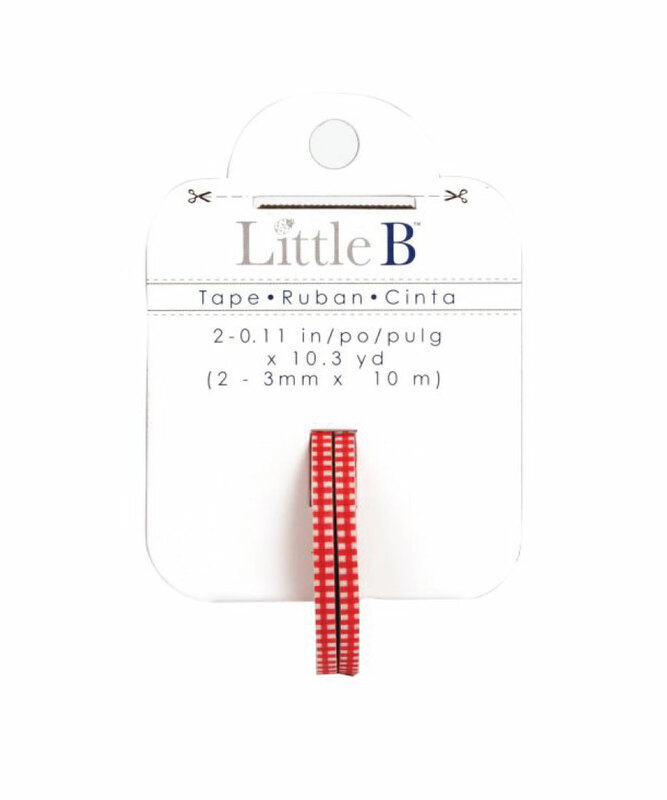 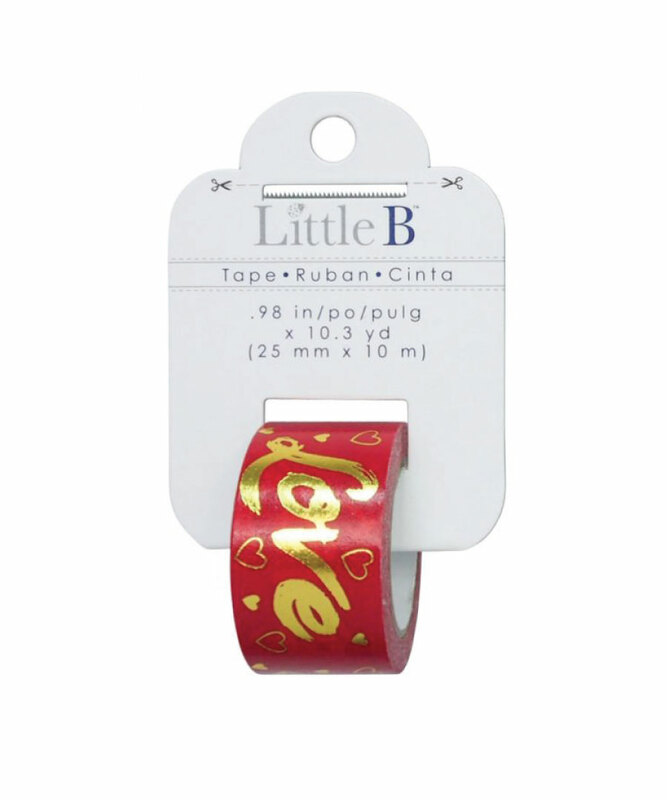 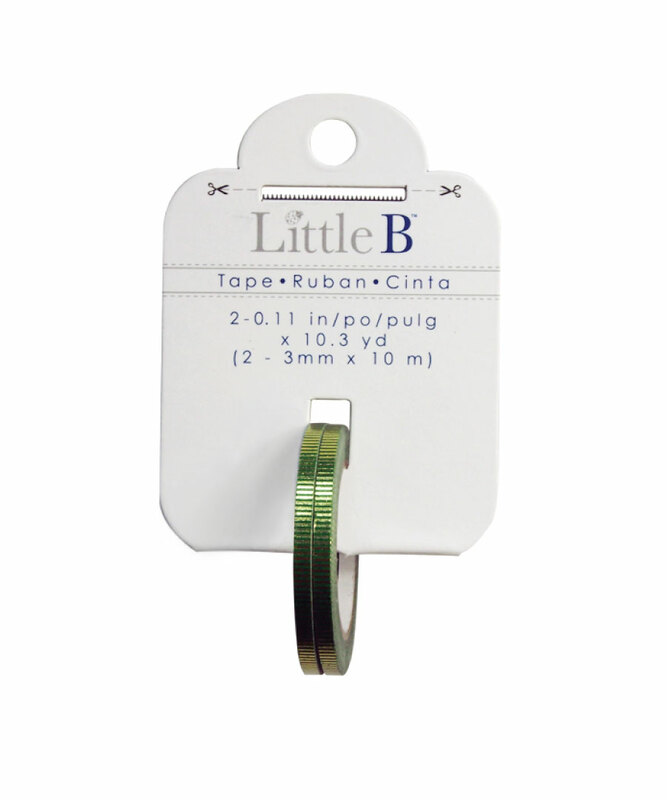 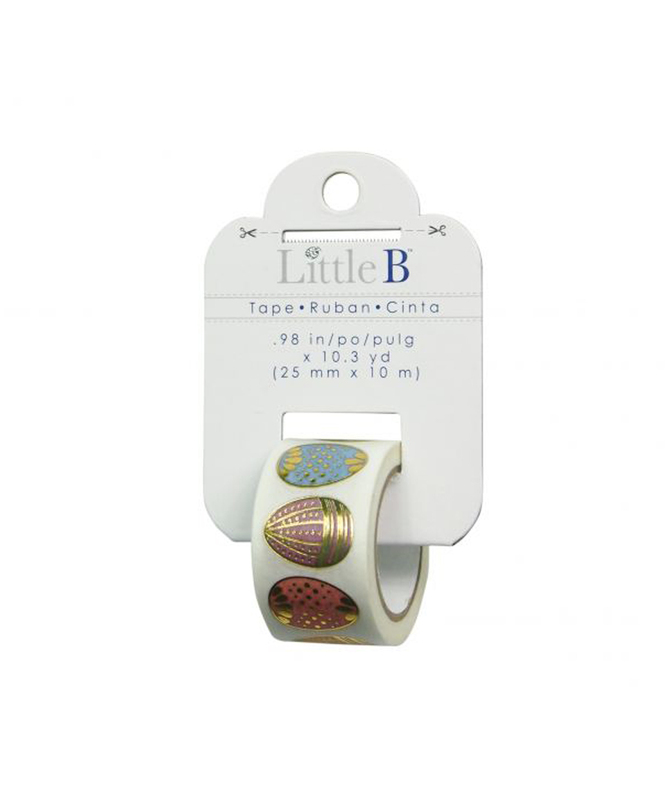 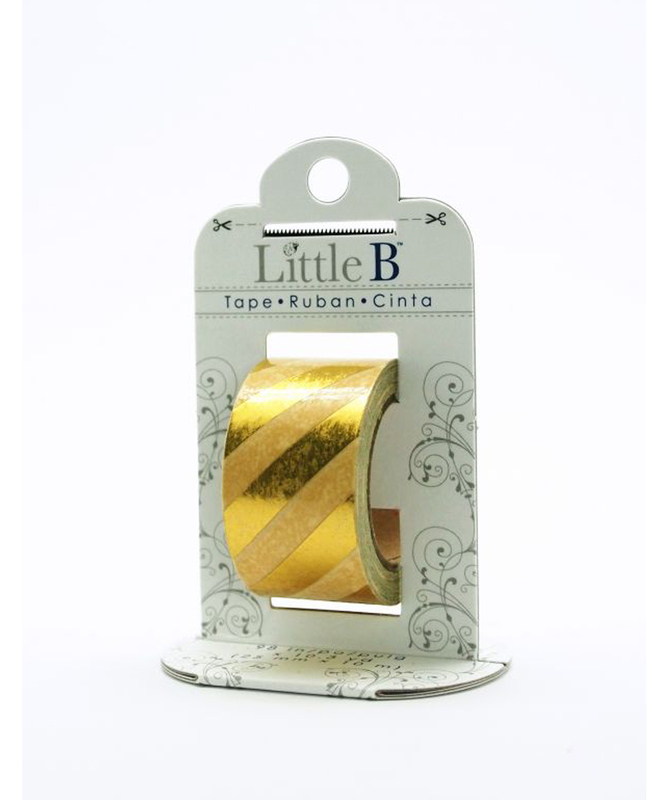 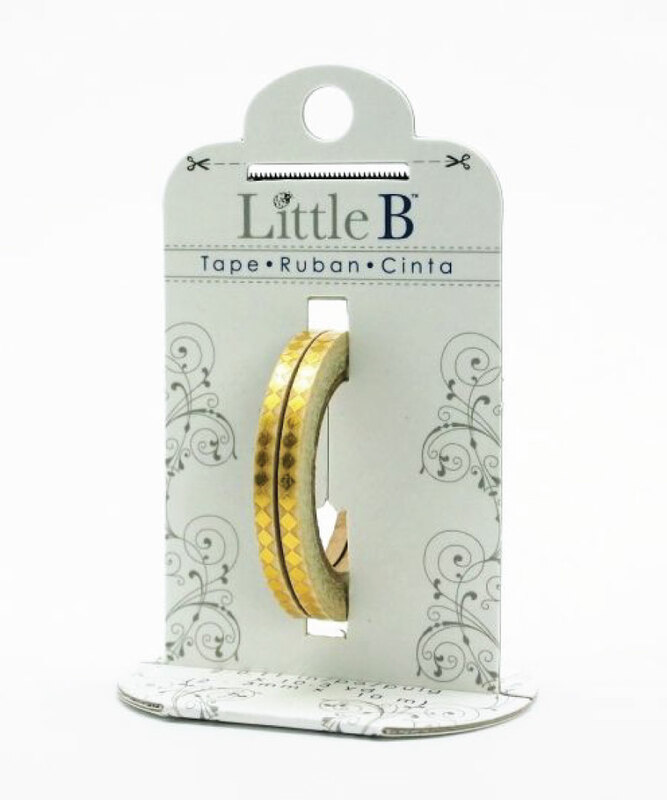 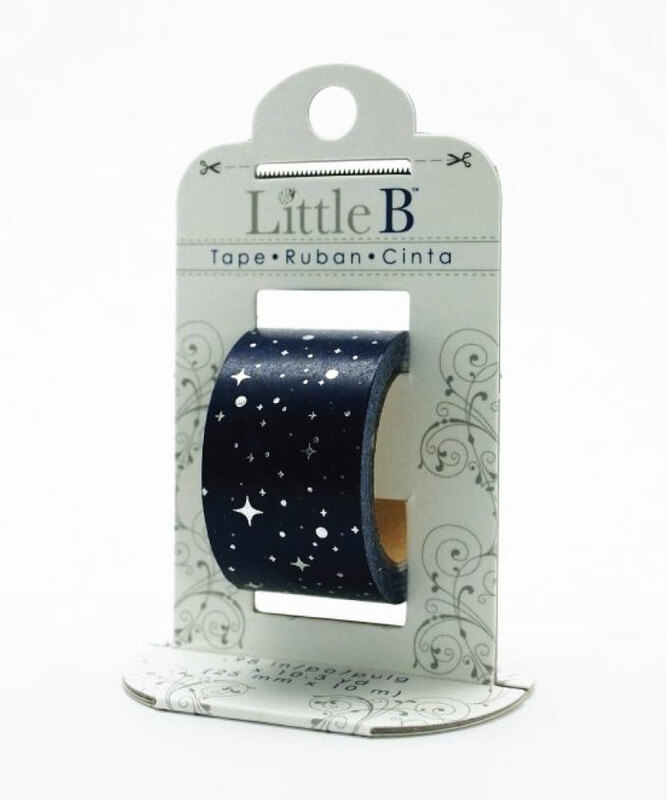 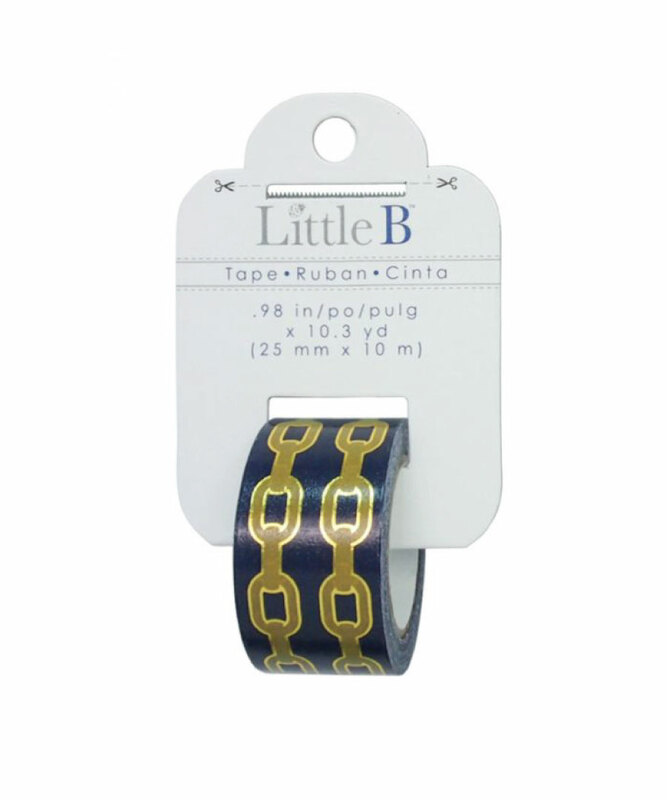 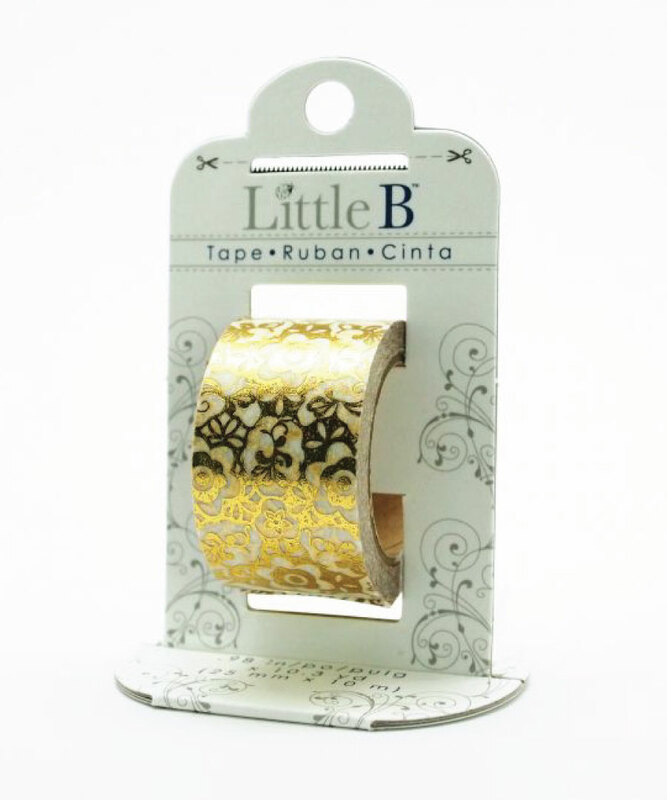 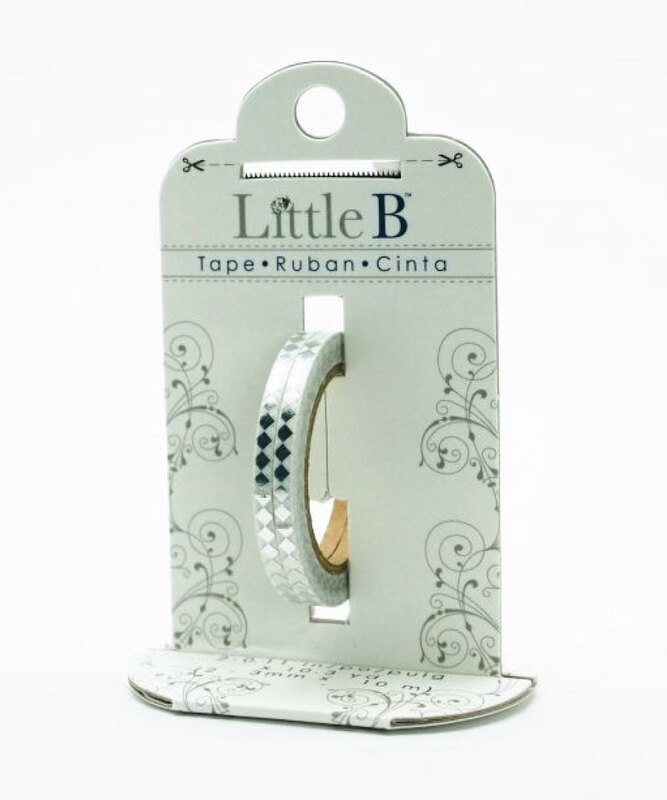 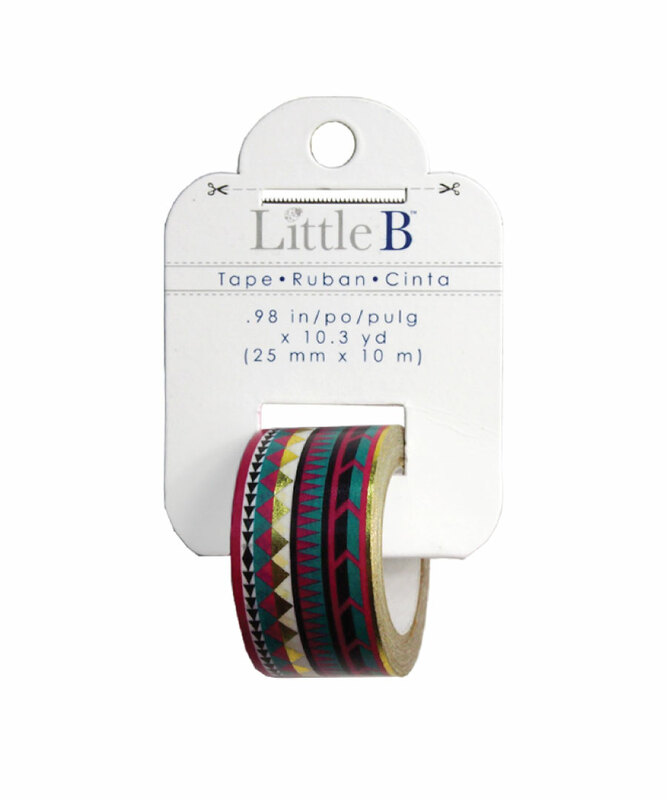 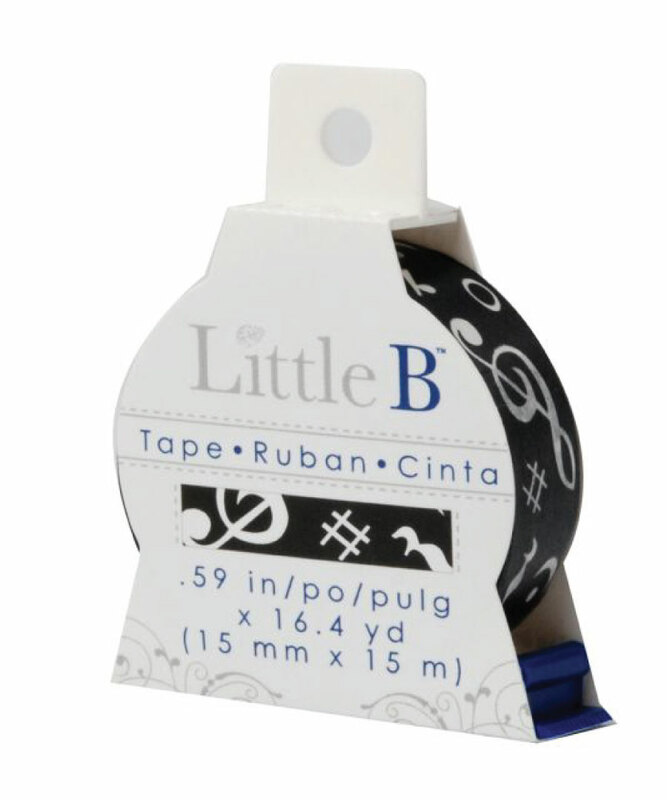 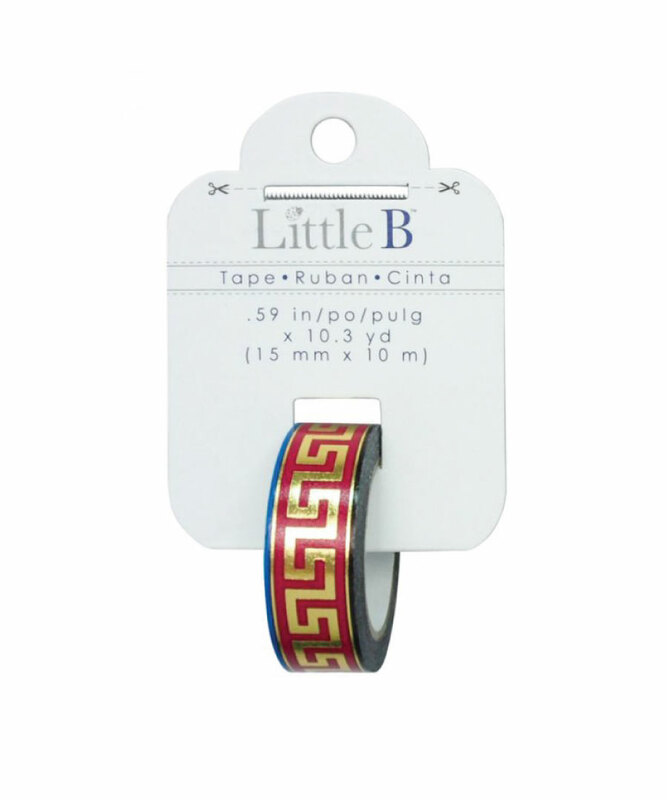 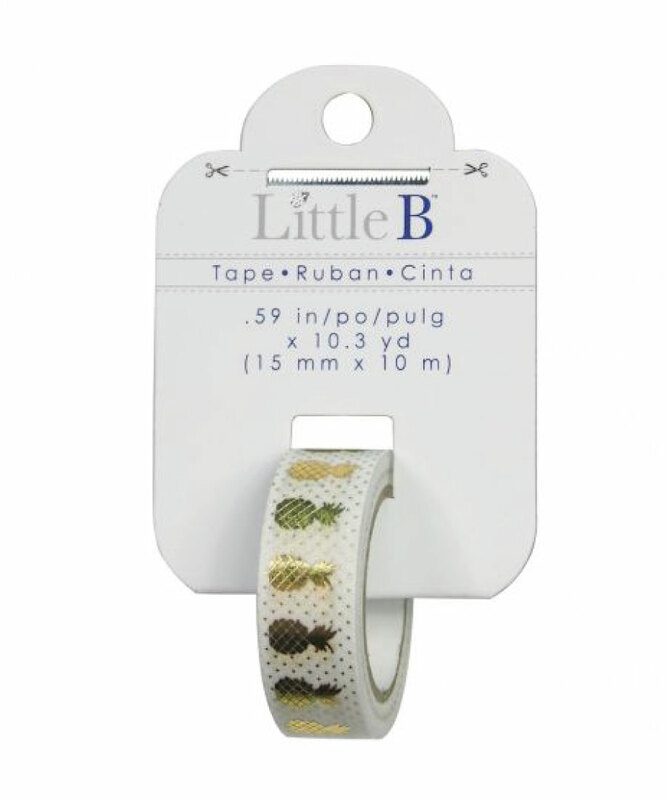 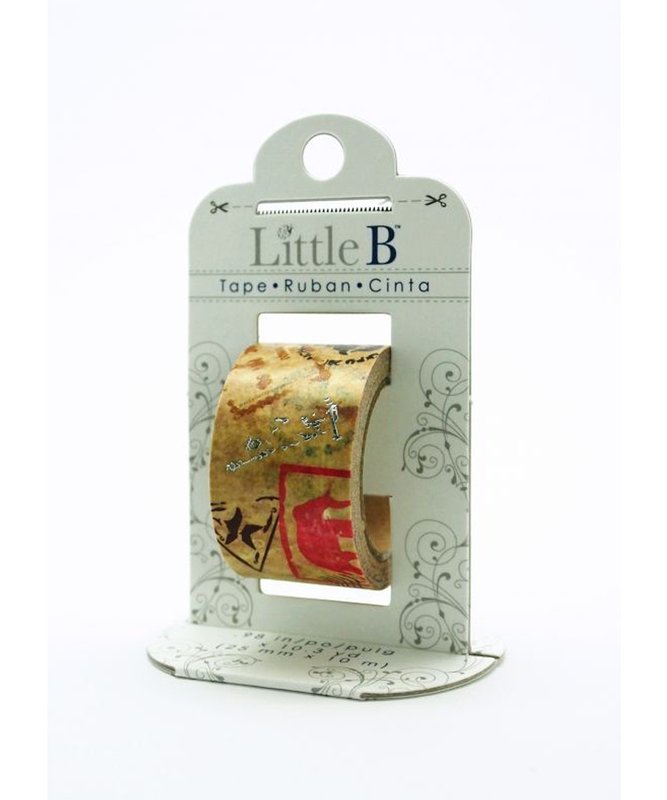 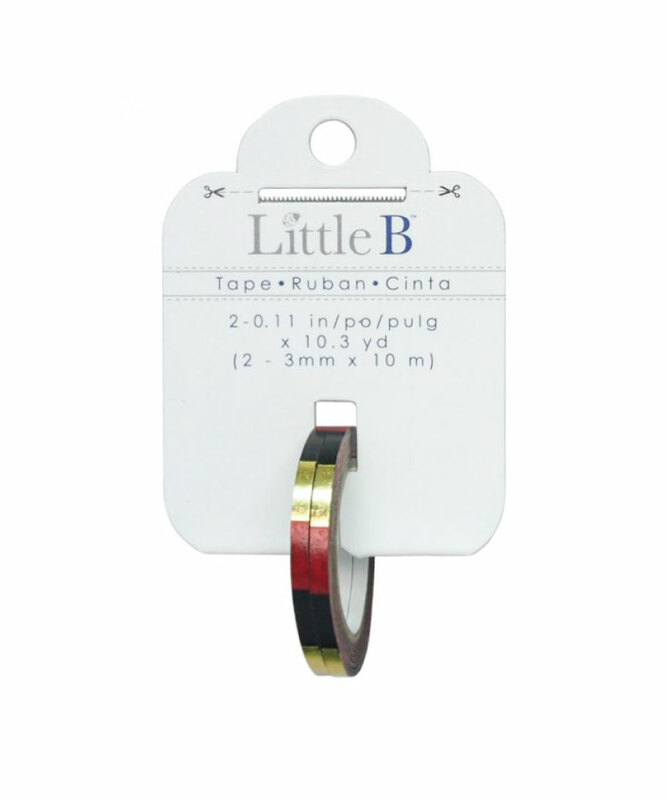 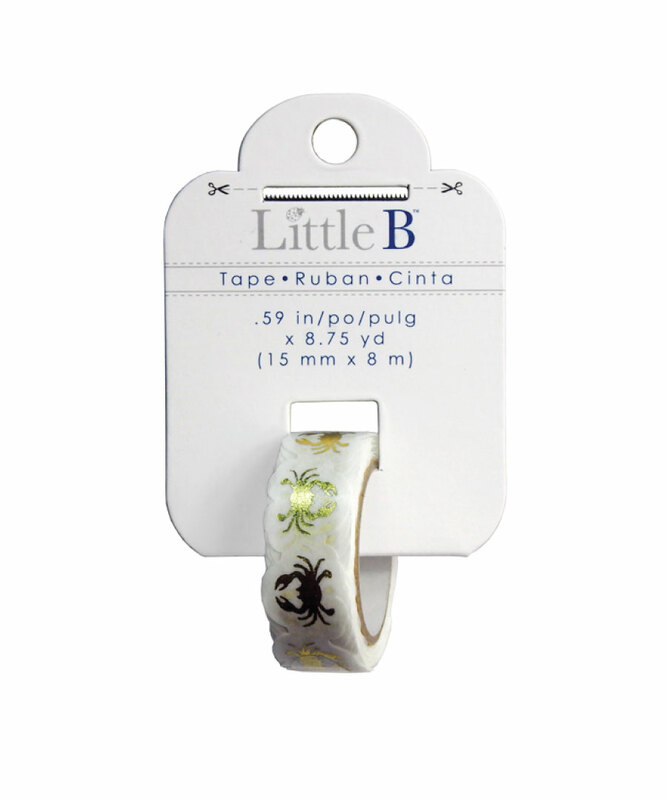 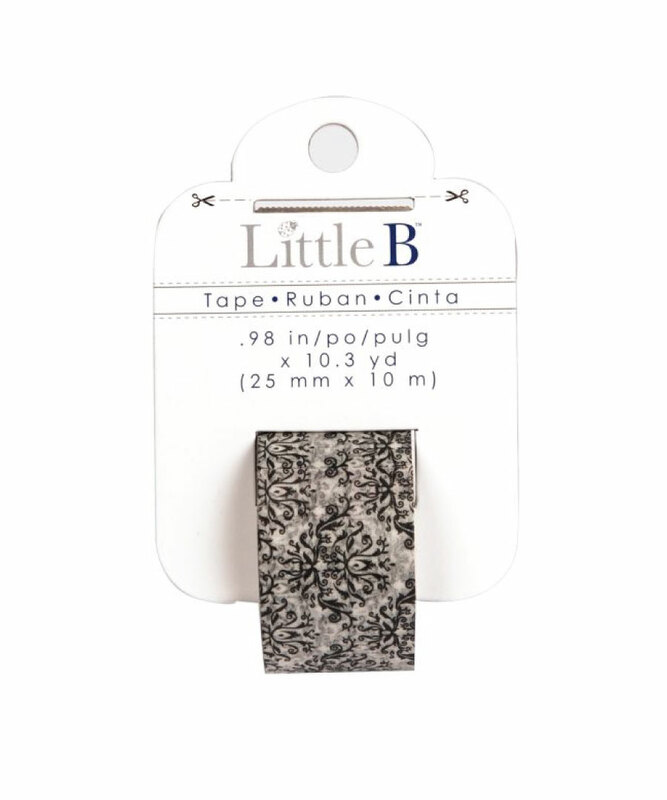 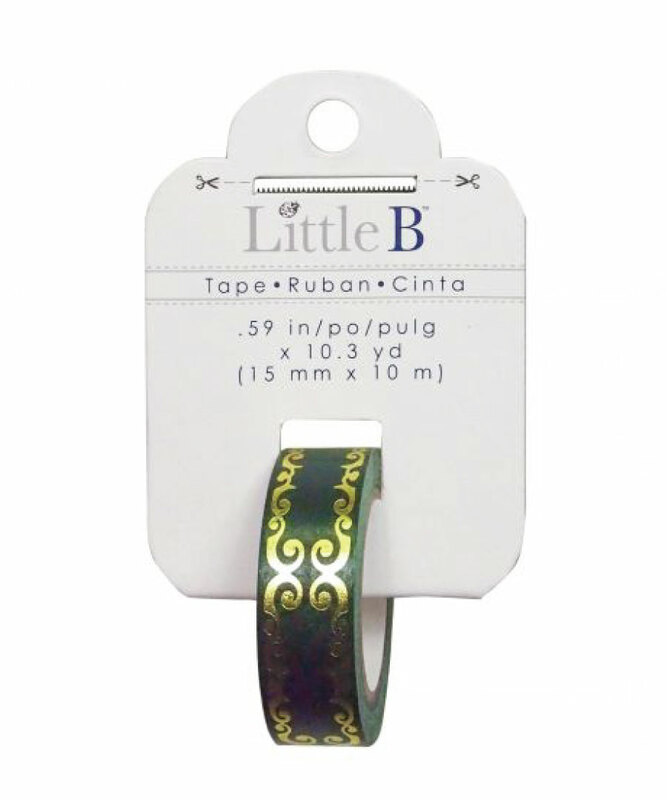 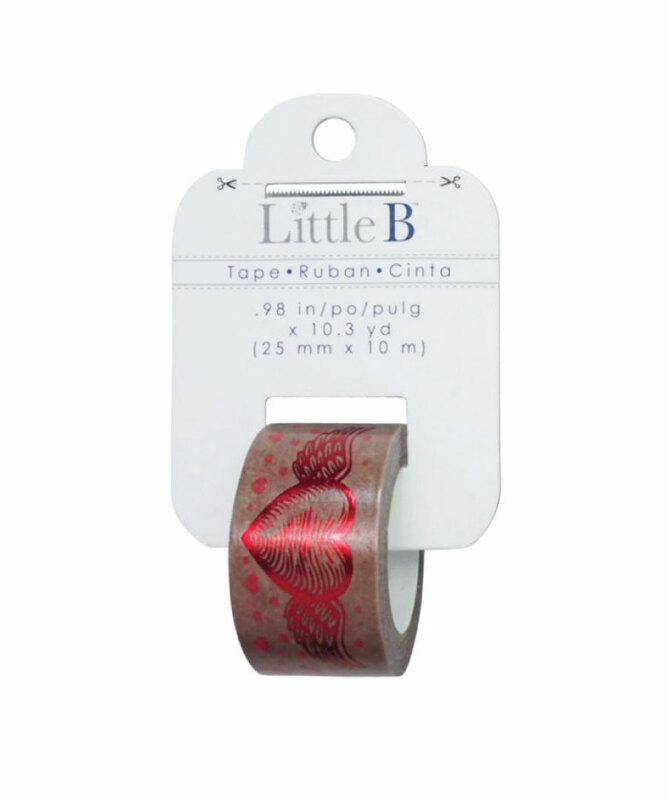 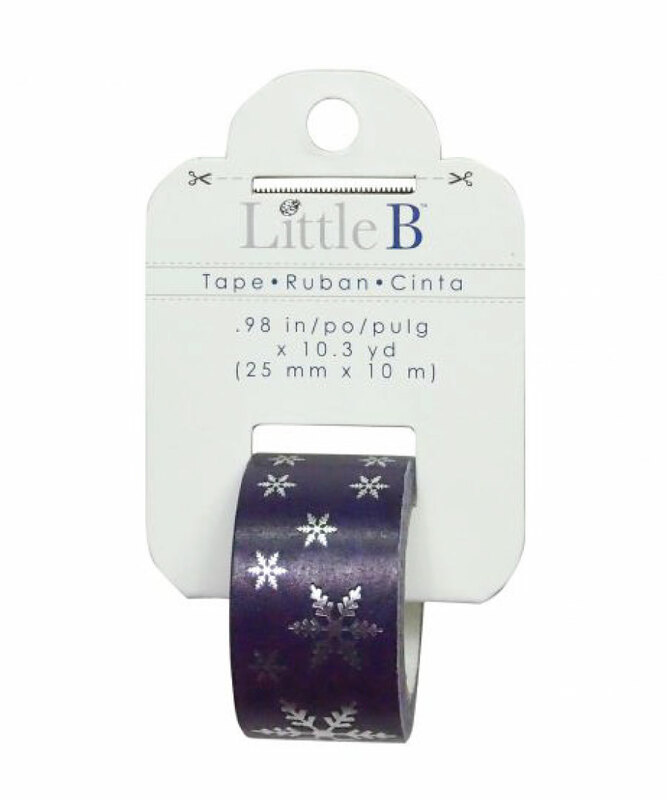 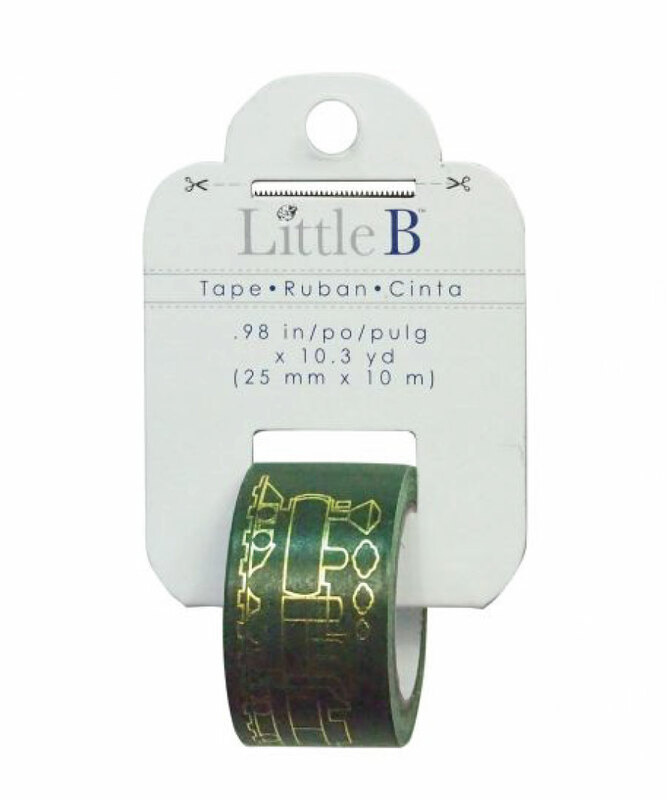 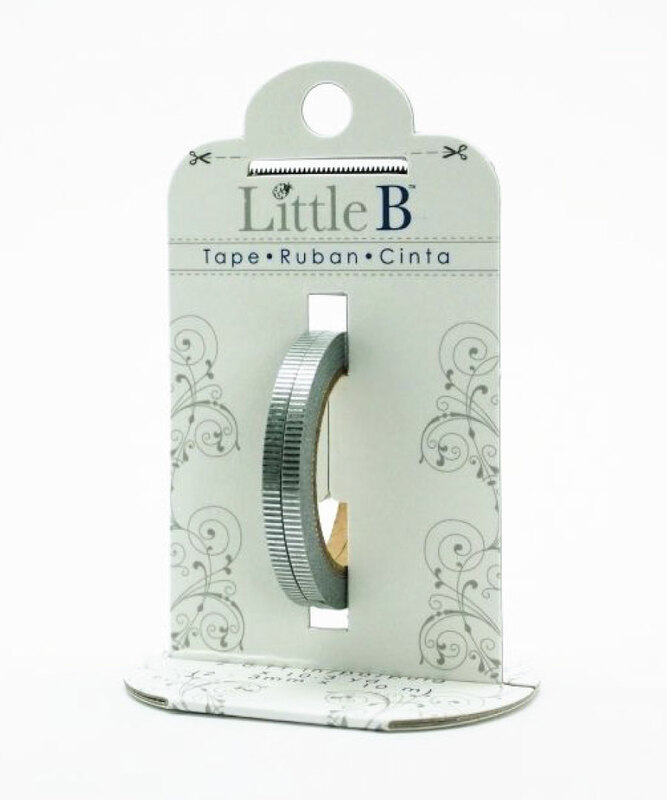 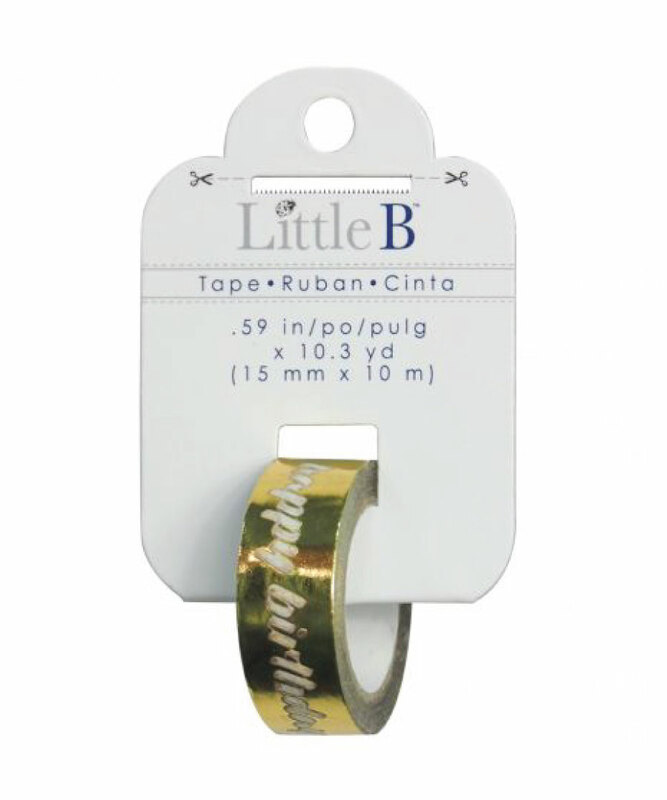 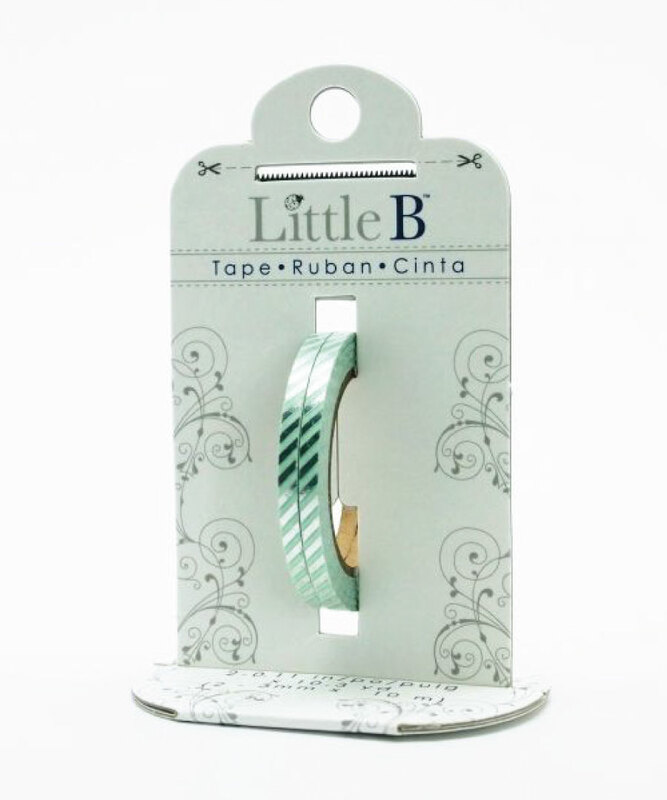 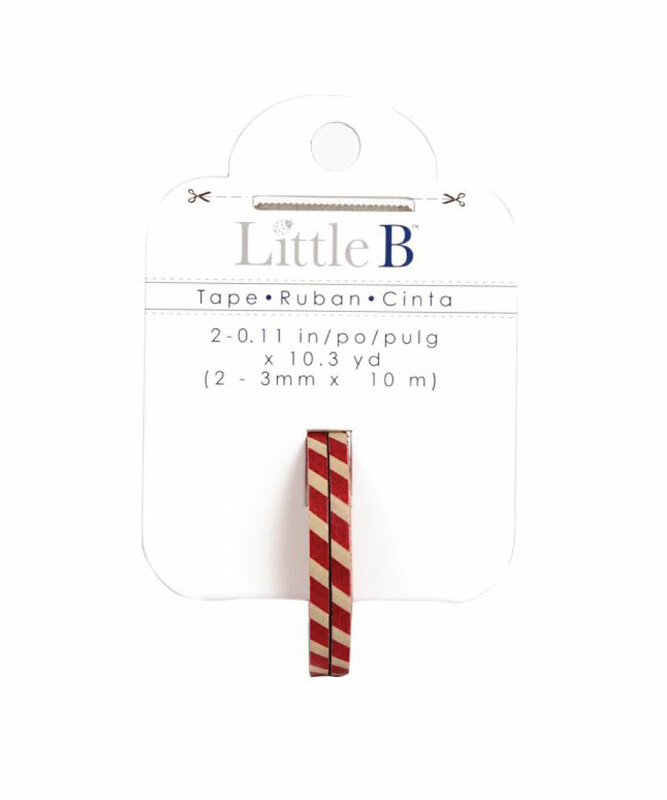 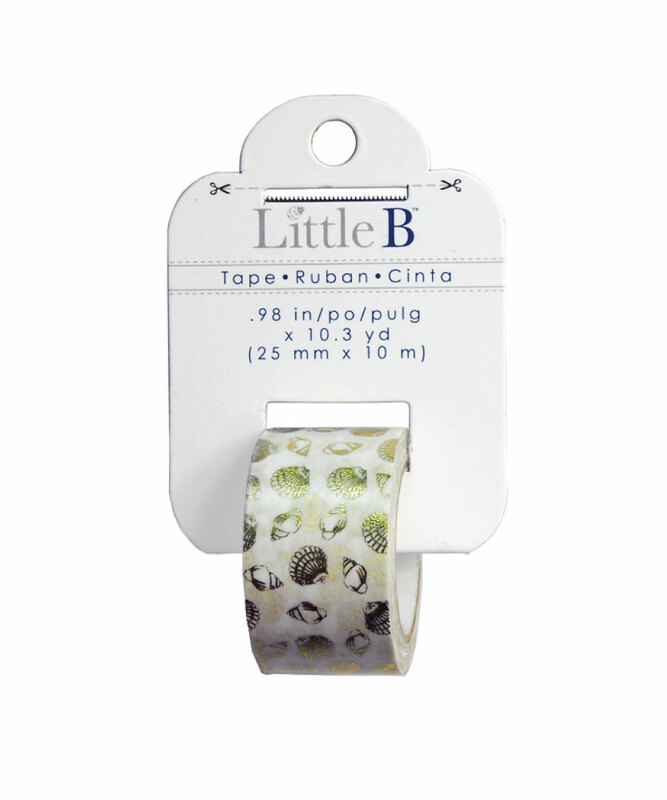 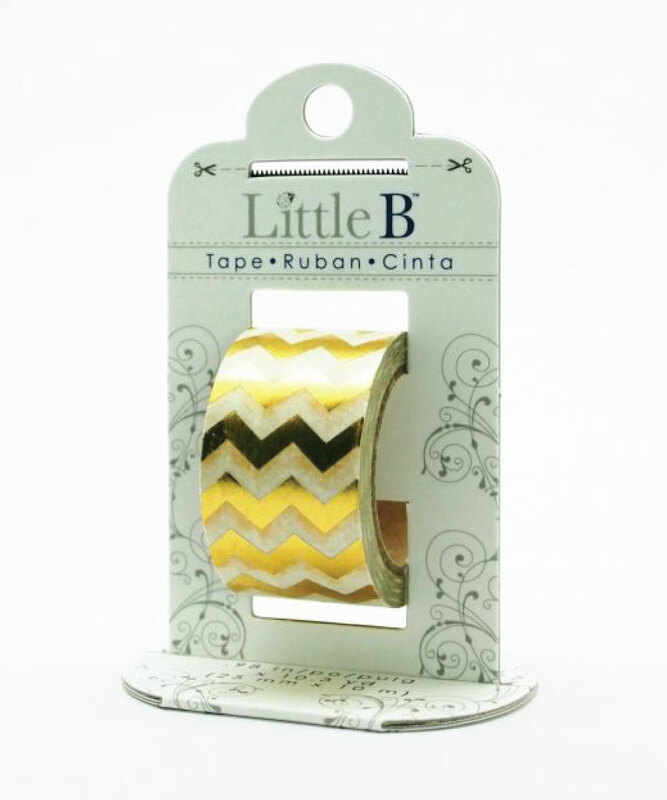 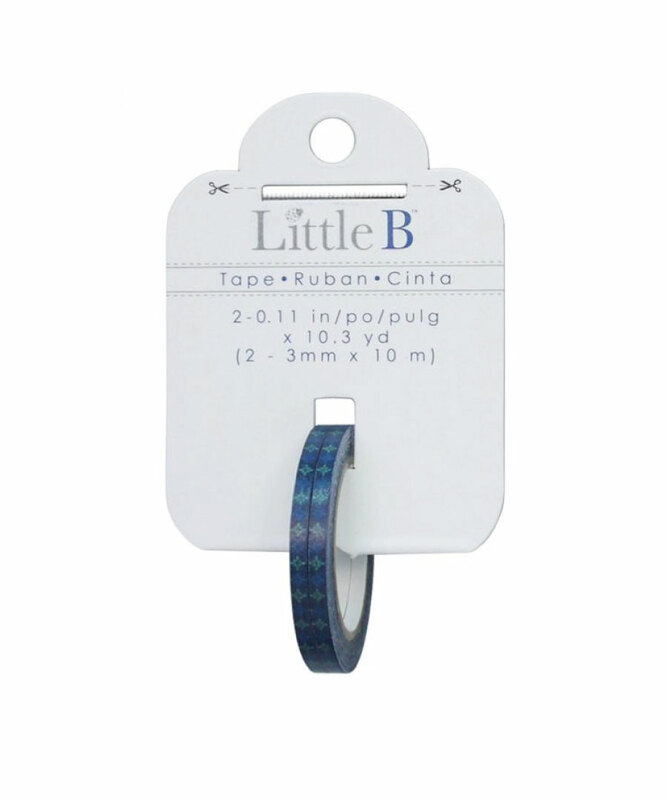 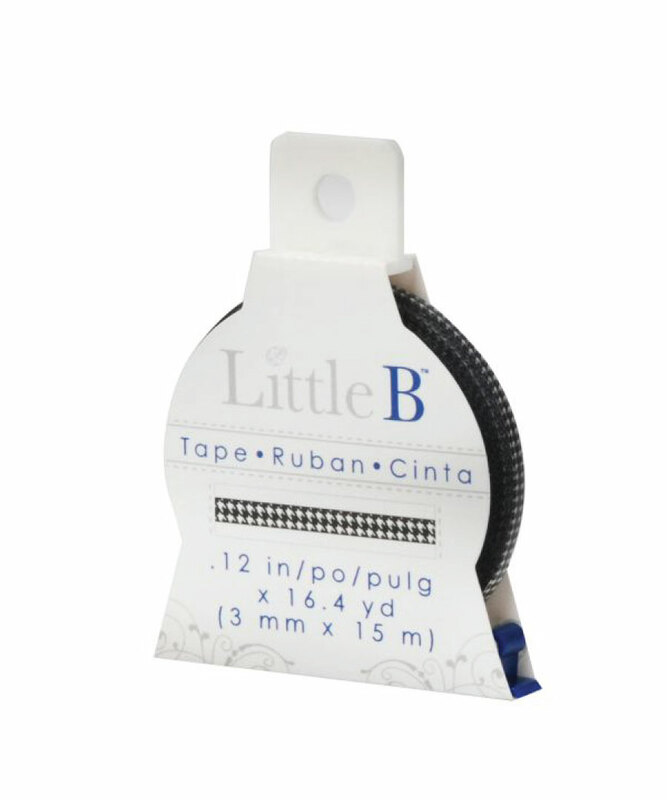 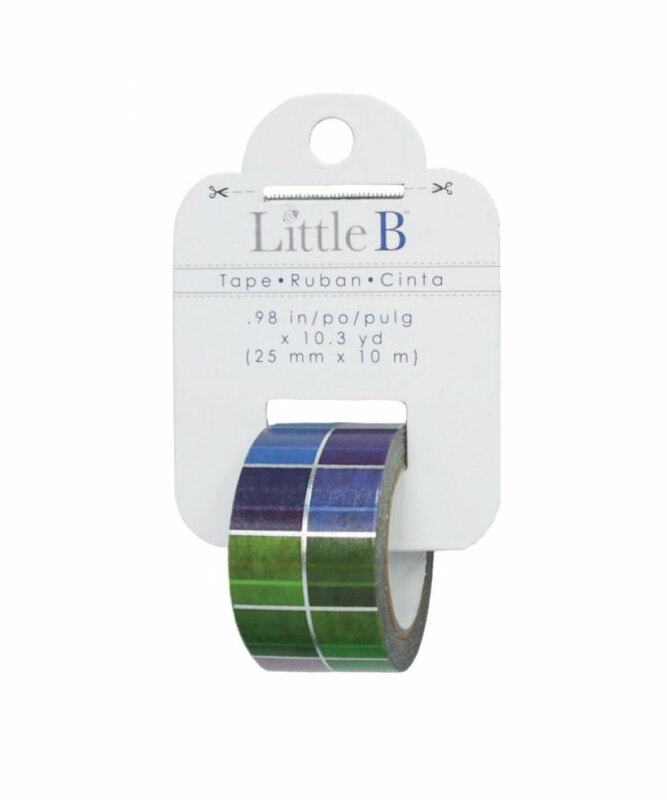 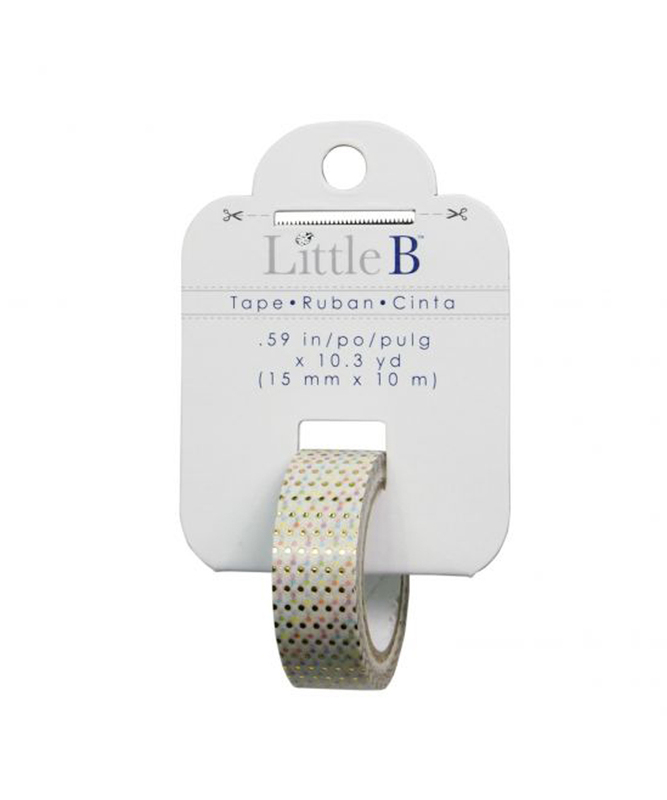 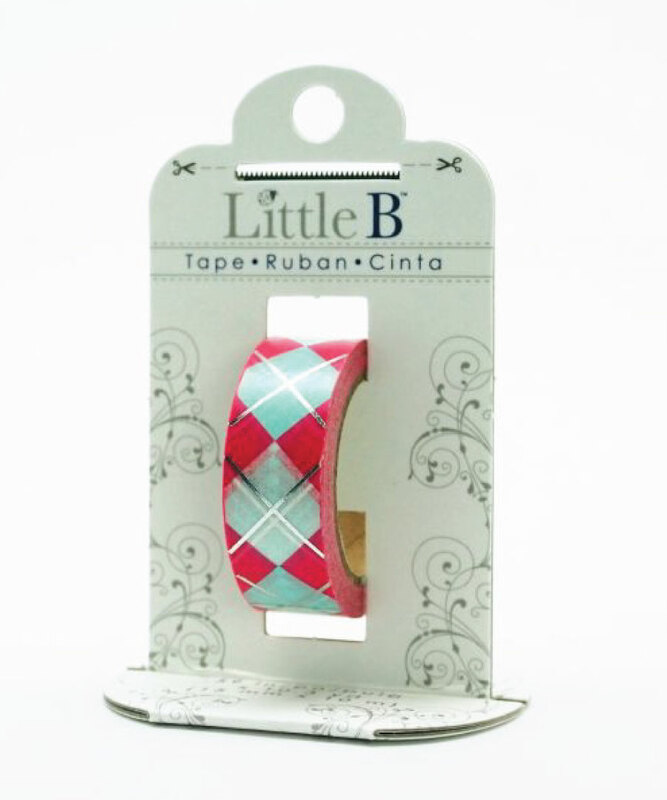 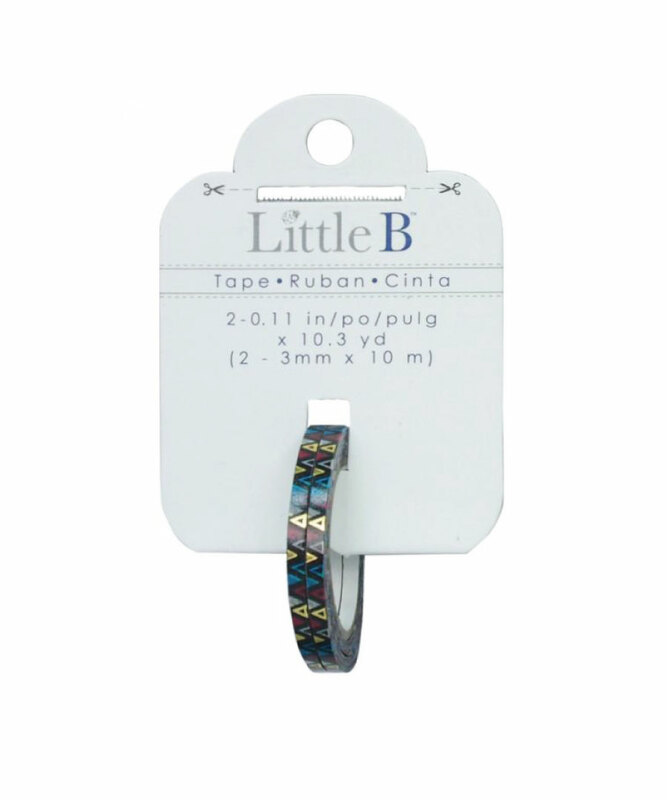 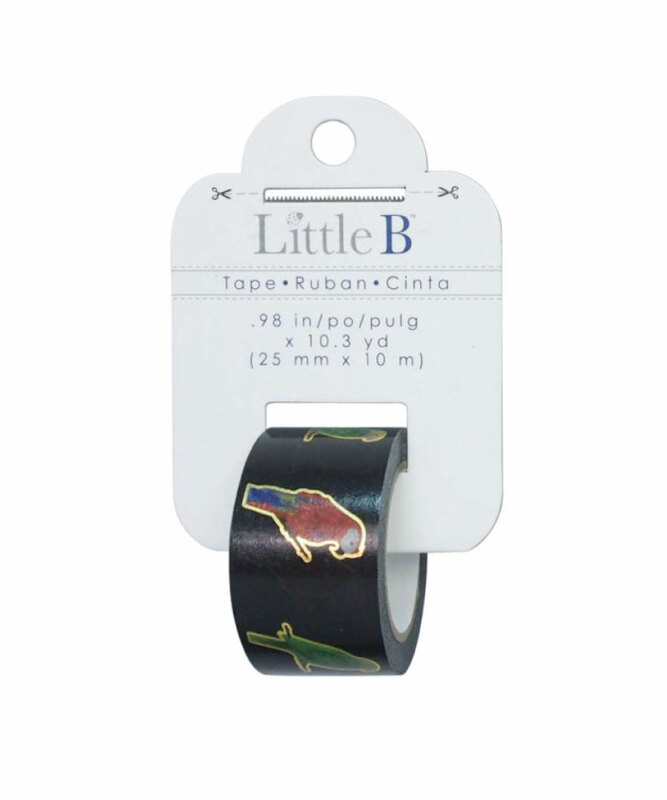 LittleB’s products have a fresh look and boutique feel. 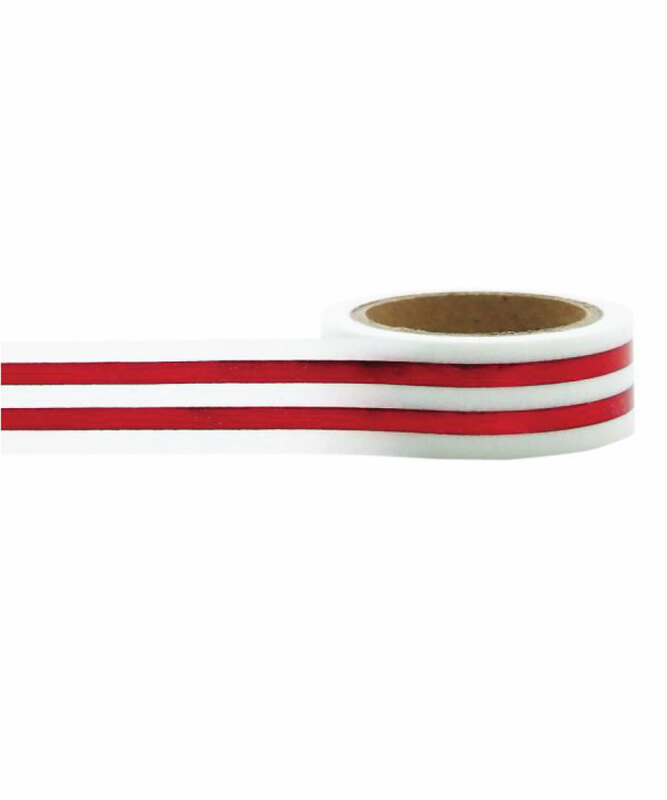 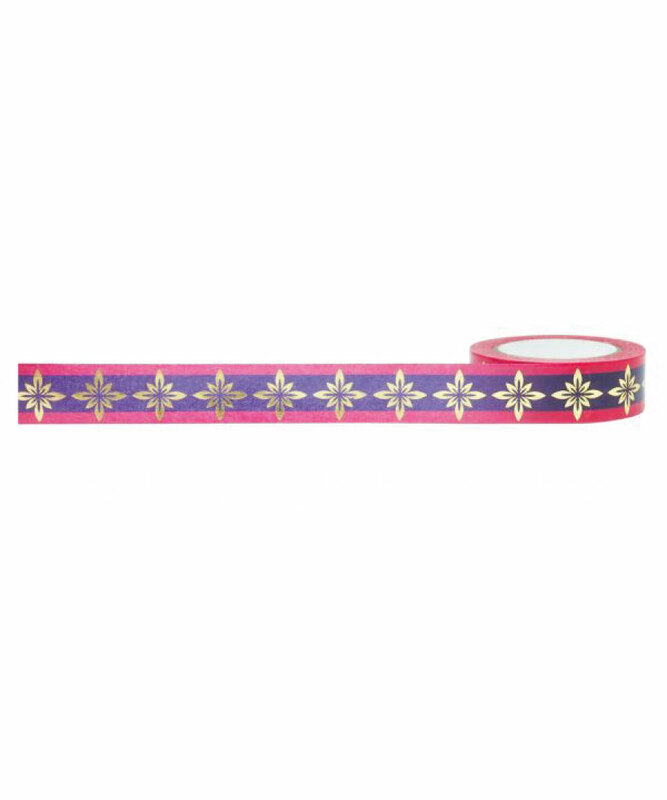 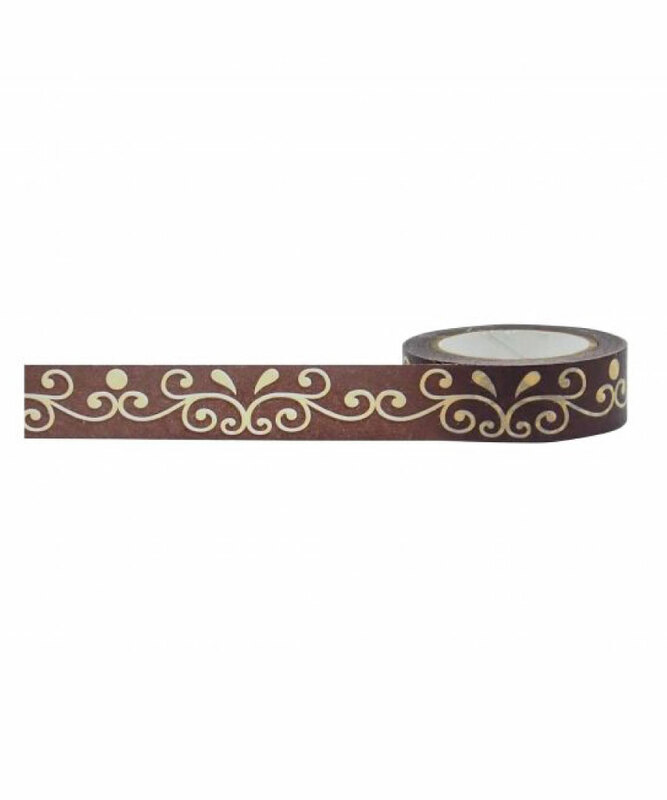 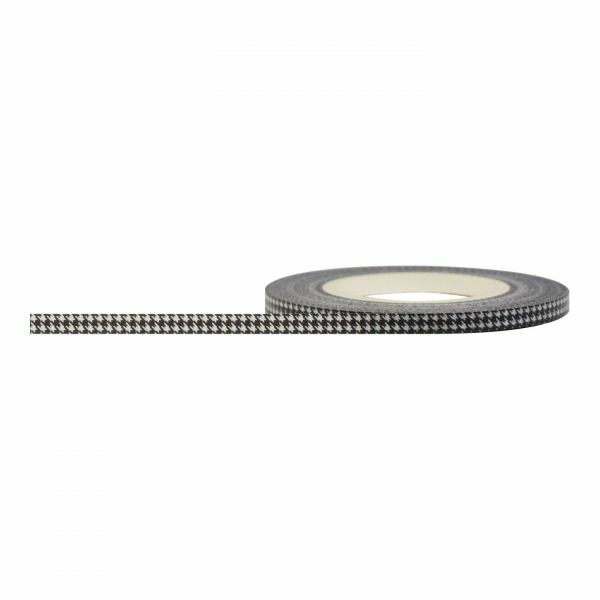 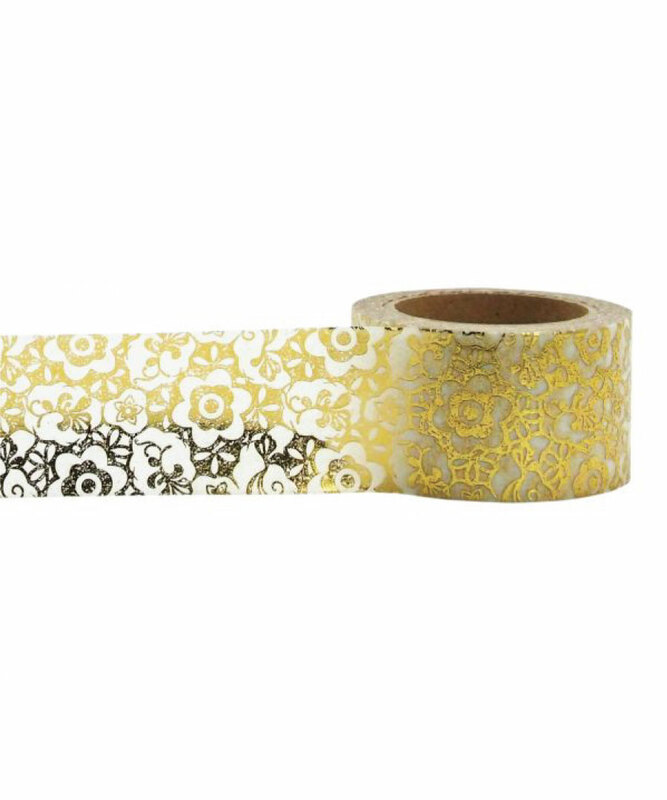 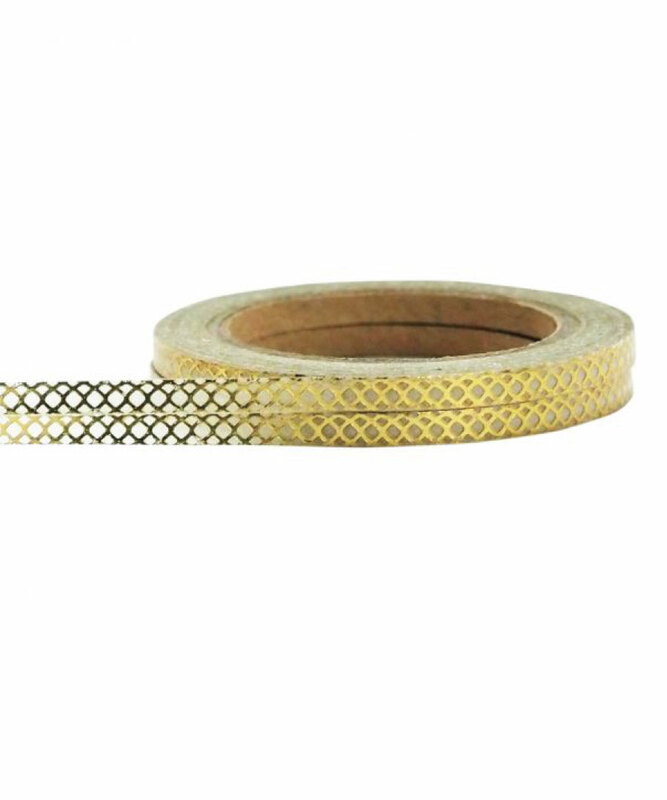 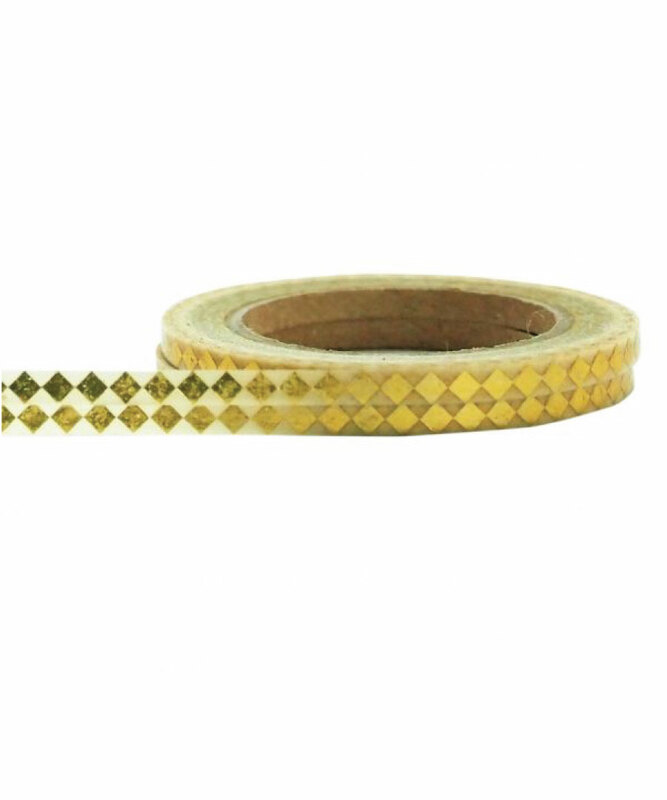 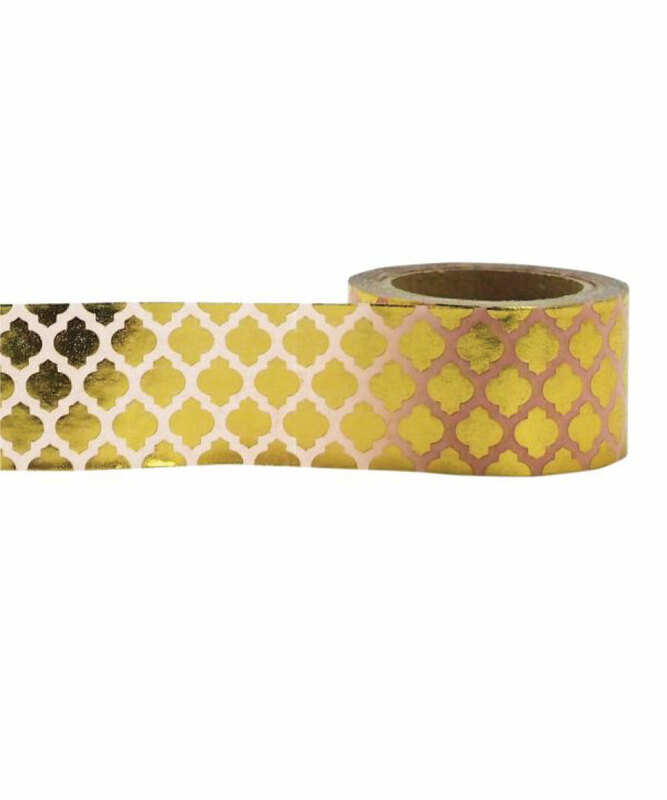 They are finely crafted and coordinated, are made with attention to detail, trends and design elements that will enhance your home, office and personal life. 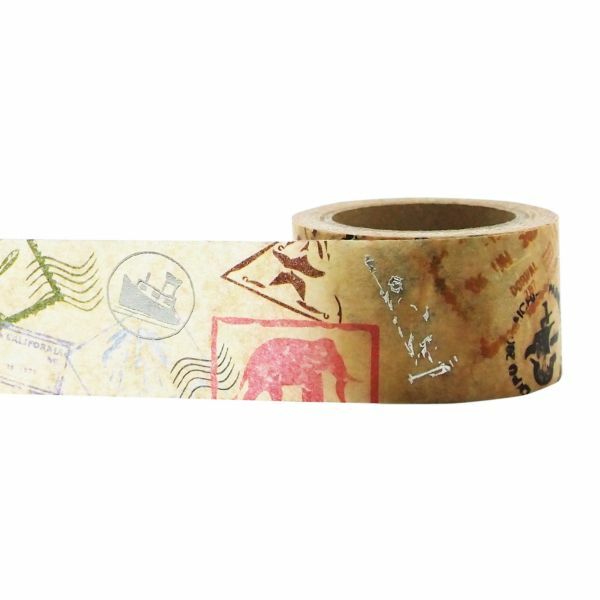 We hope you will recognise the quality, innovation and authenticity — and all at a value you will appreciate.